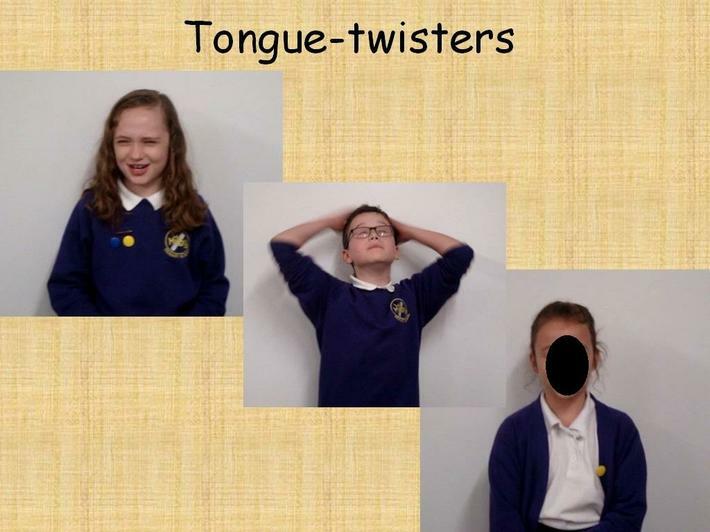 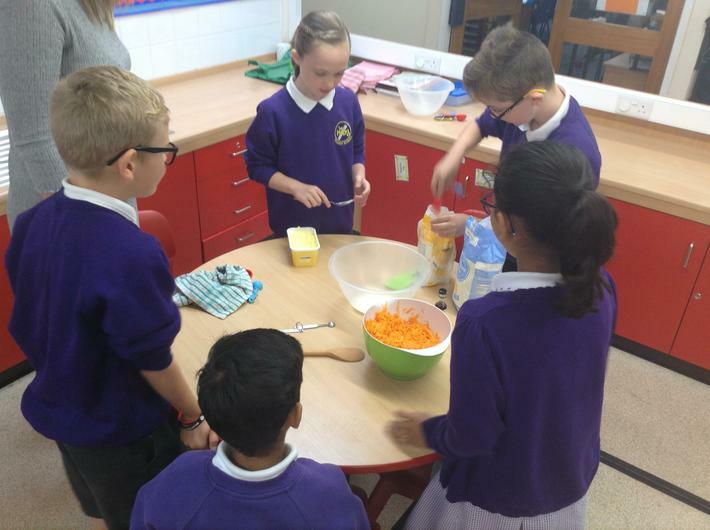 Our year 4 team for 2018/19 consists of Miss Gudgeon (4I) and Mr Chadaway (4J), along with our teaching assistants Mrs Nathwani (4I) and Miss Gospel (4J). 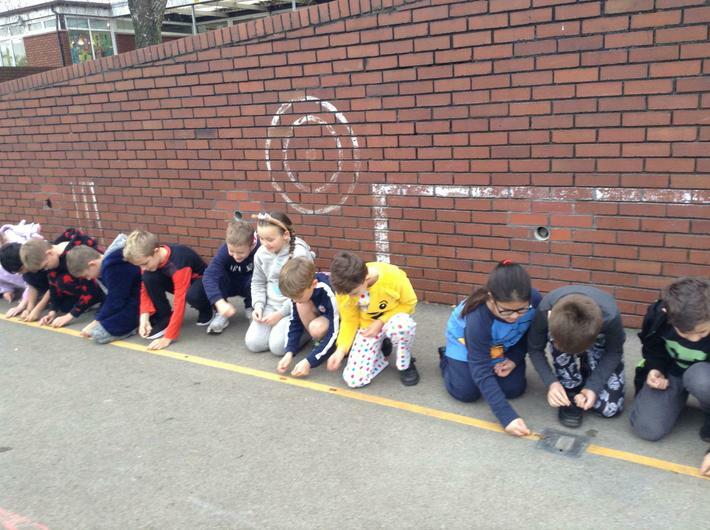 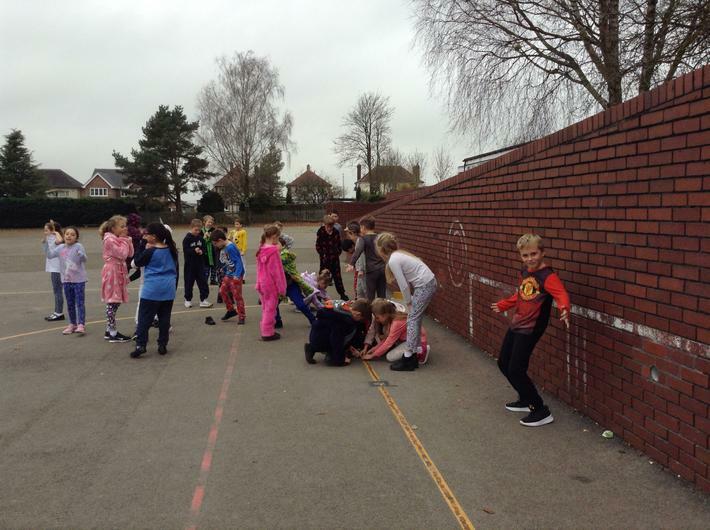 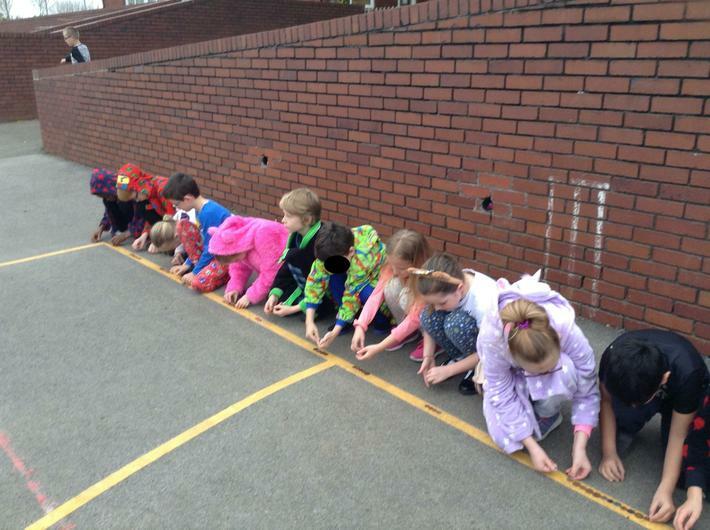 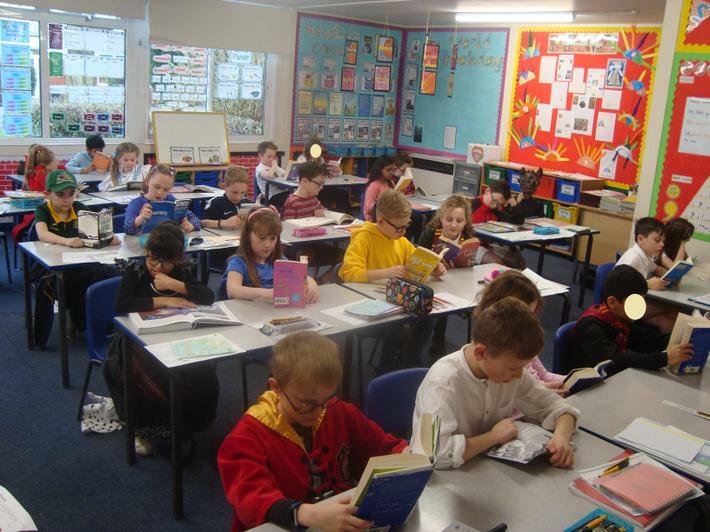 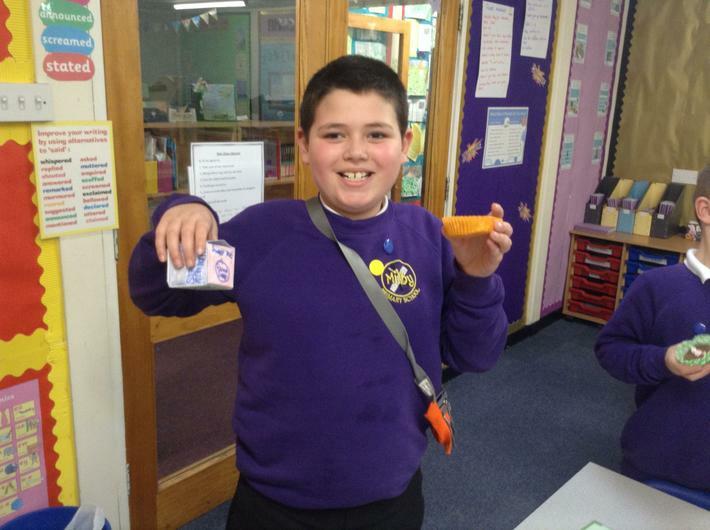 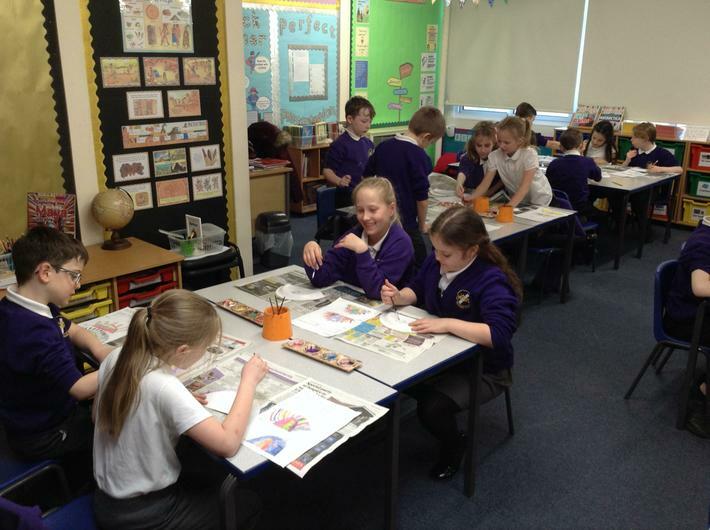 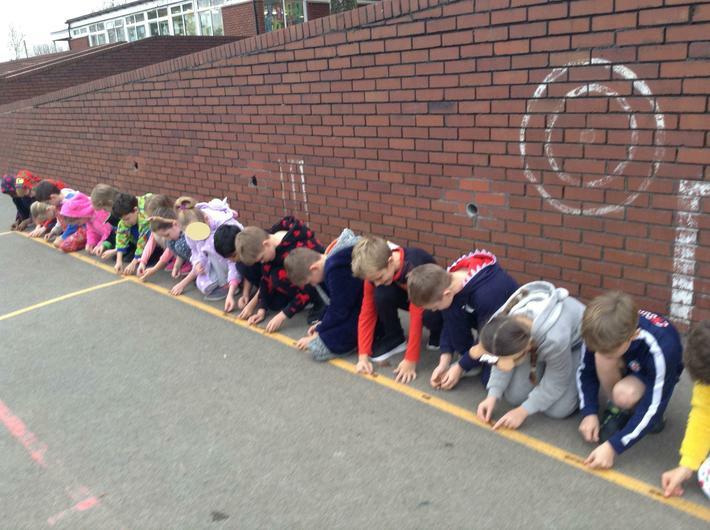 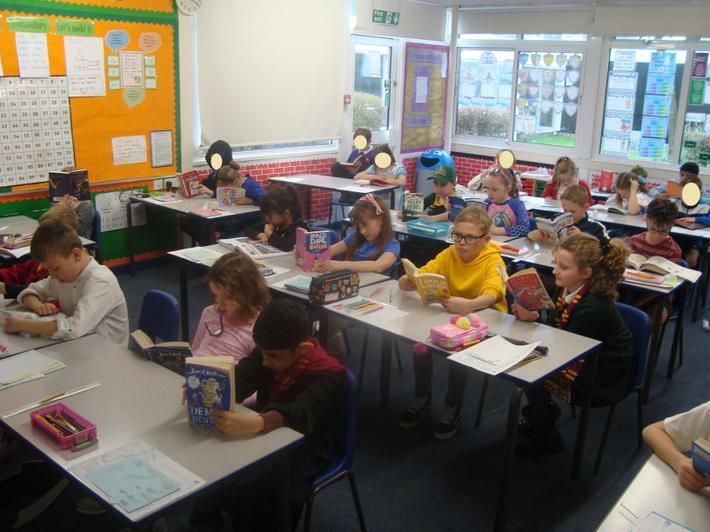 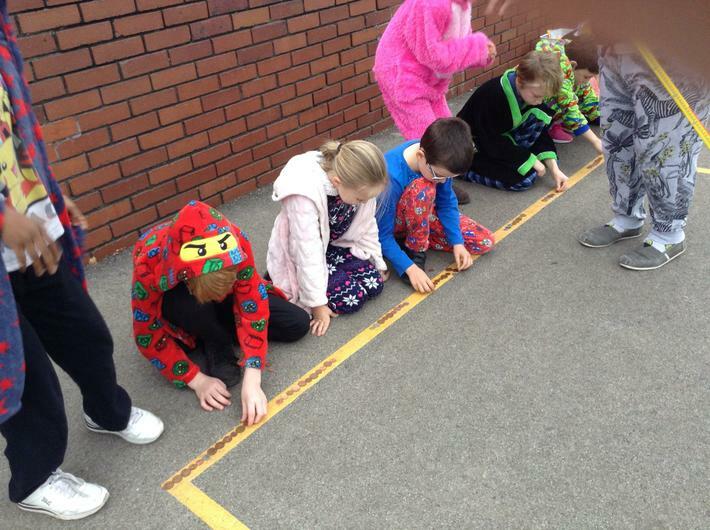 Year 4 thoroughly enjoyed World Book Day. 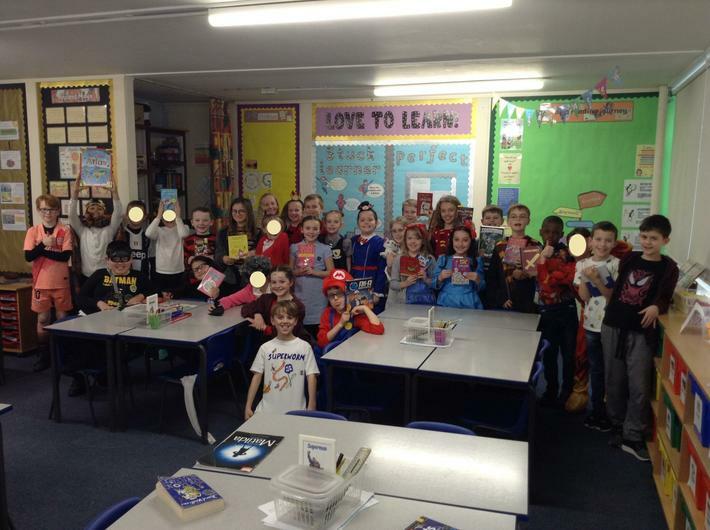 It was wonderful to see everyone who came dressed as their favourite book character or brought their favourite book in to share. 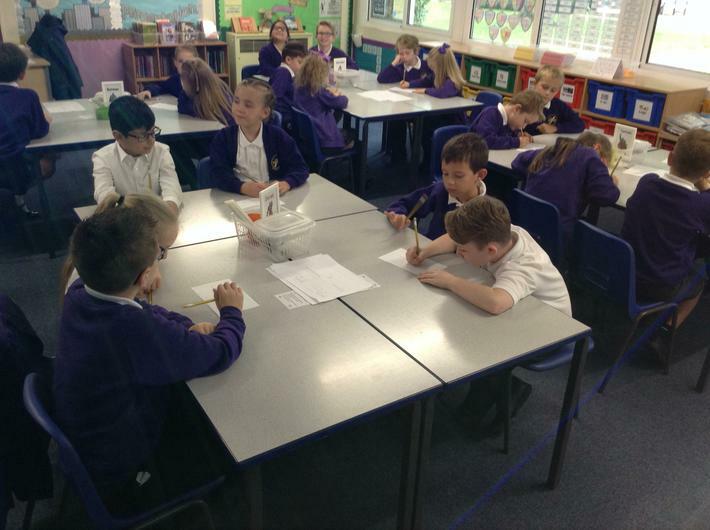 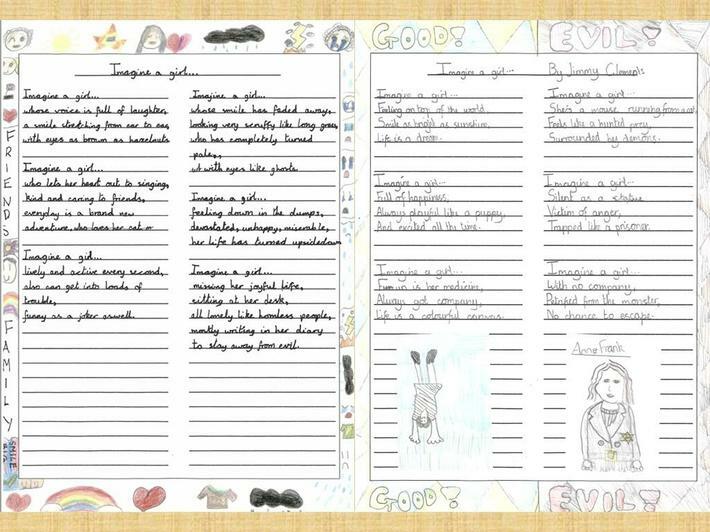 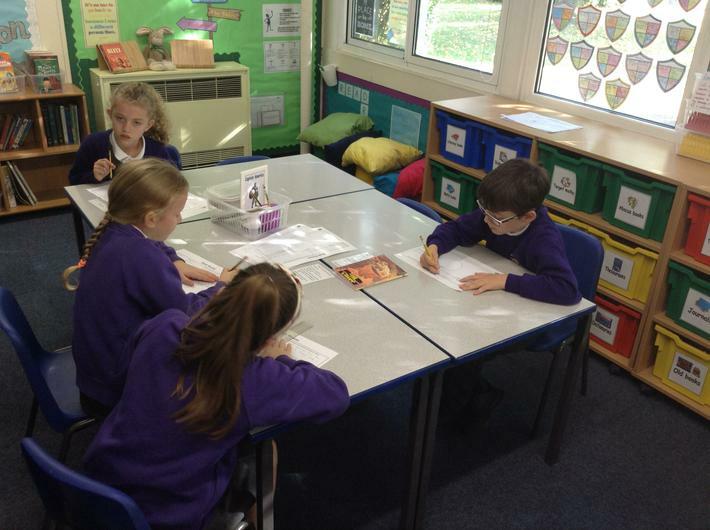 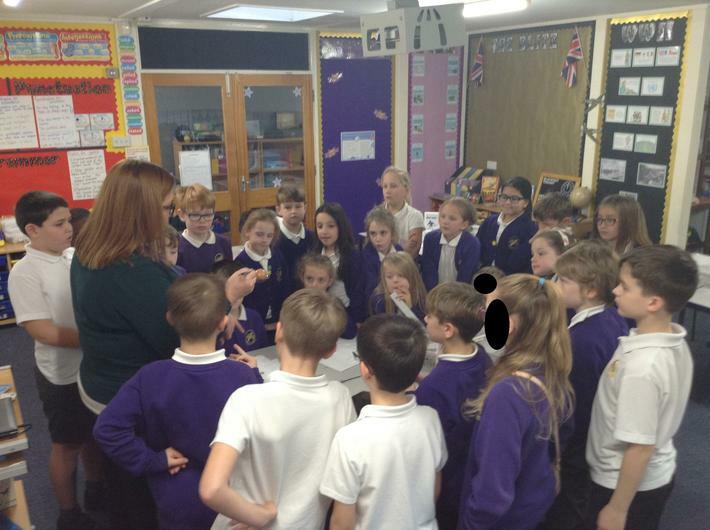 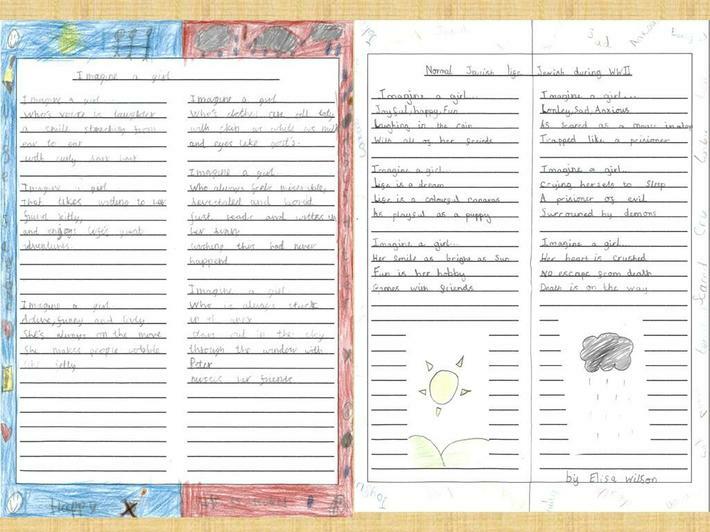 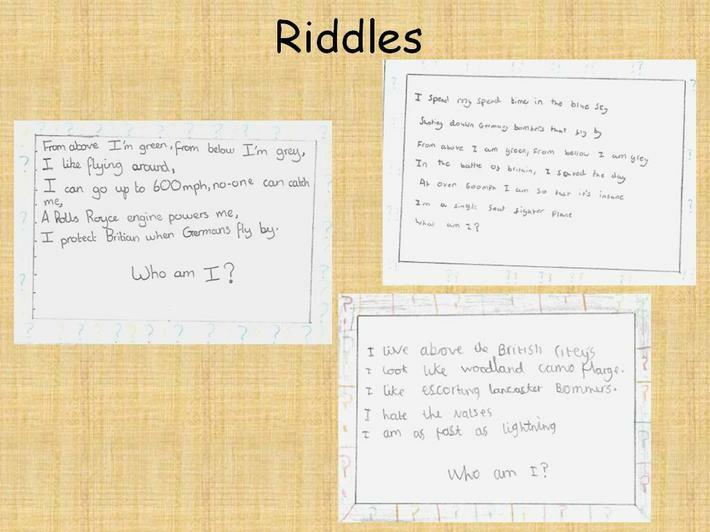 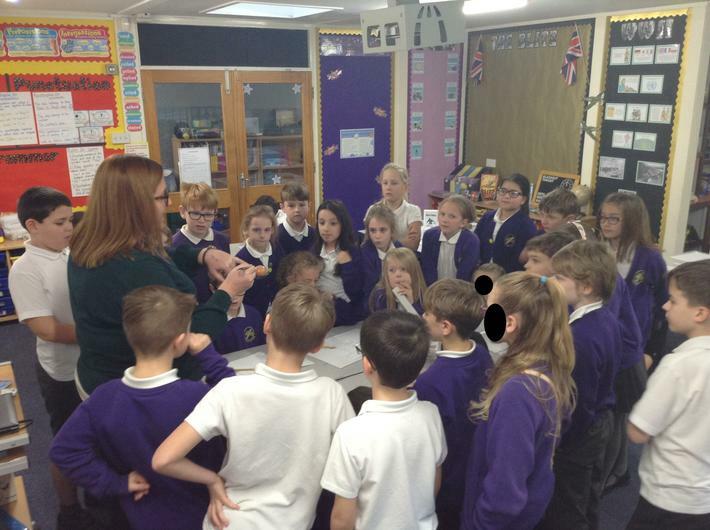 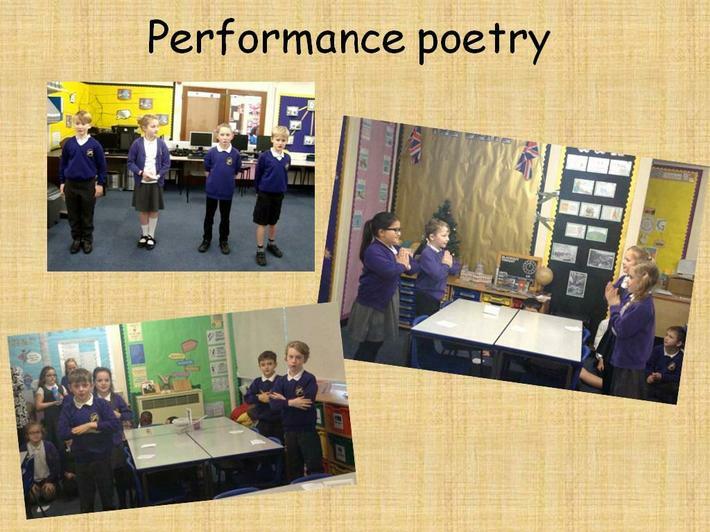 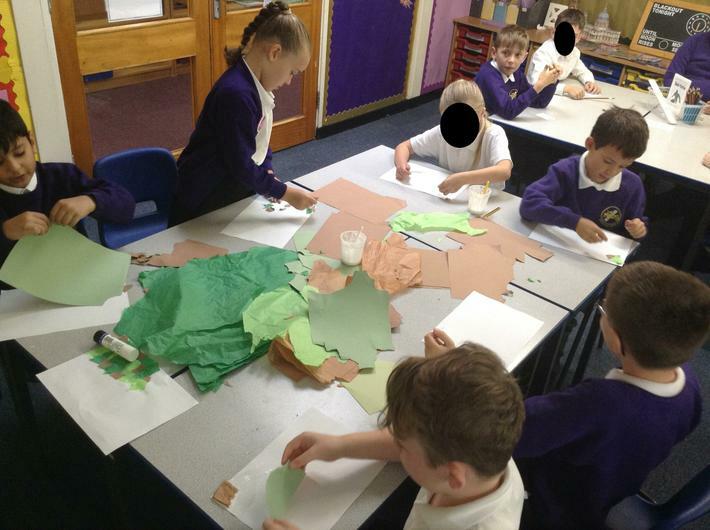 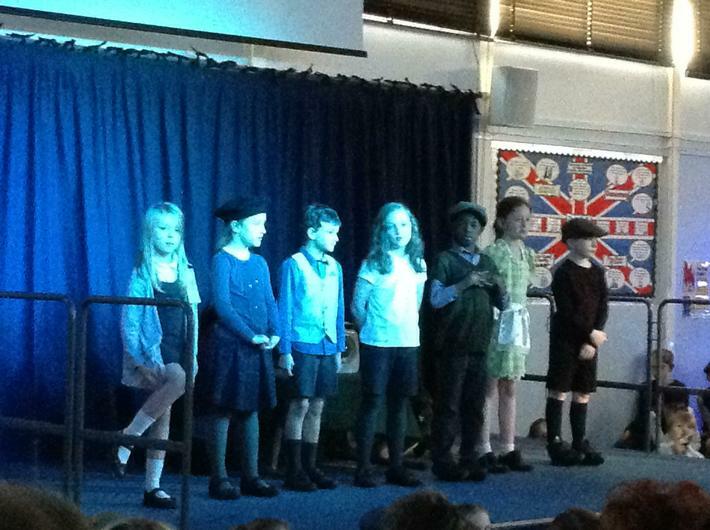 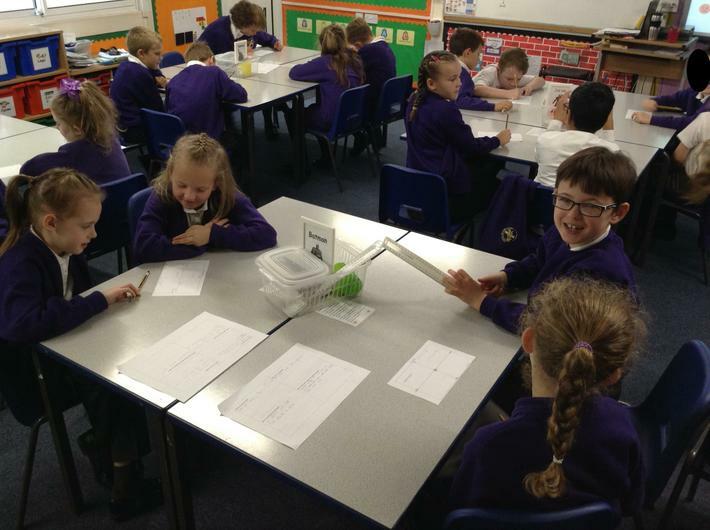 The children spent the day focused on the spellbinding book A Midsummer Night's Dream by William Shakespeare. 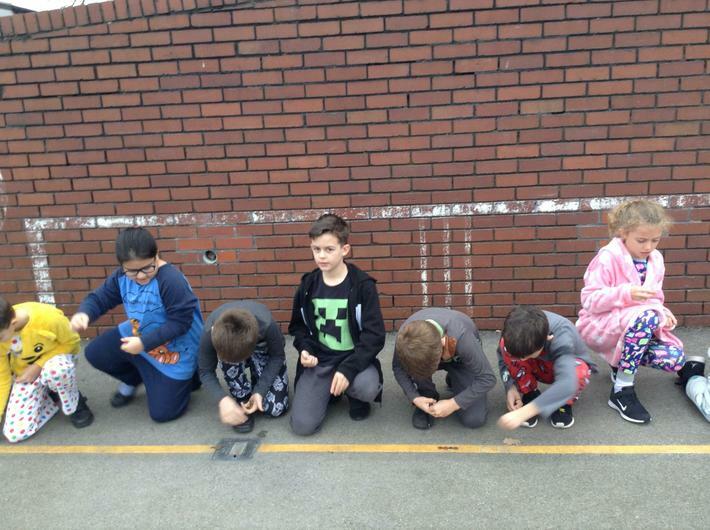 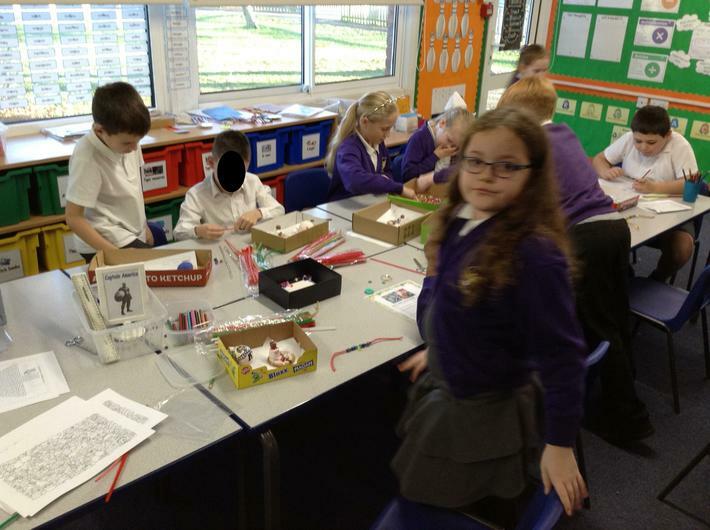 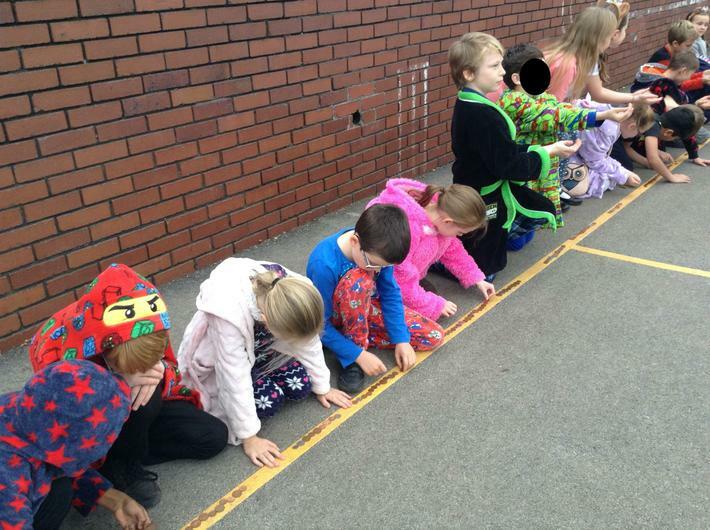 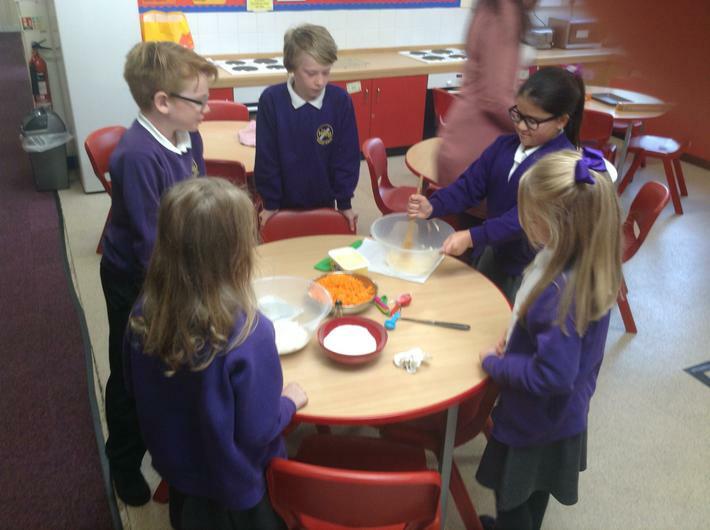 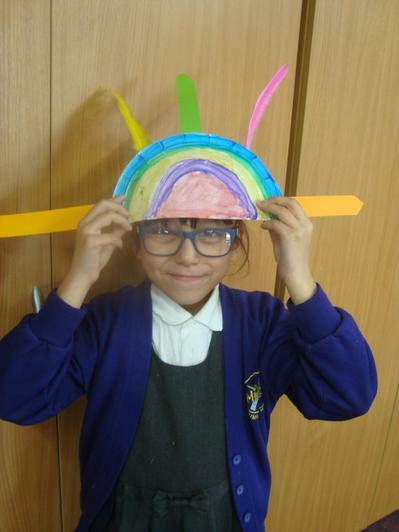 As part of our topic on the Ancient Maya and Charlie and the Chocolate Factory, the children had the opportunity to become Willy Wonka for a day. 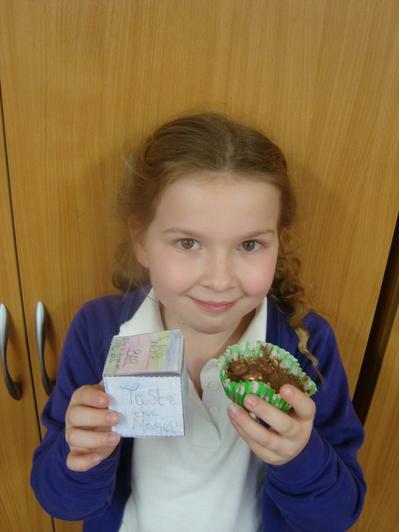 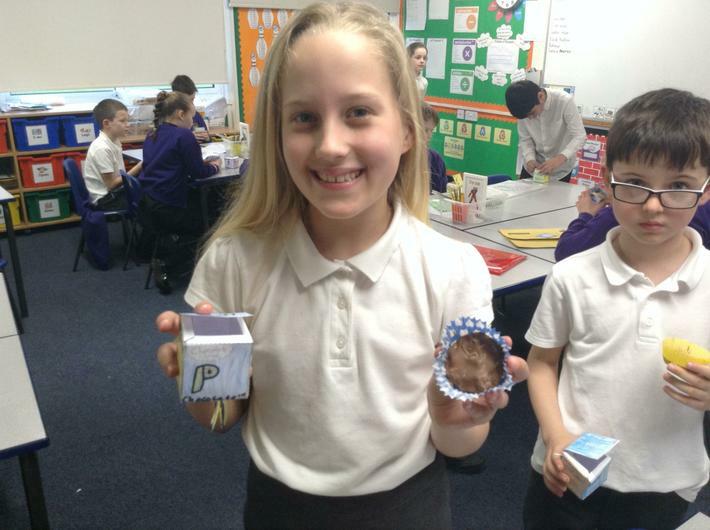 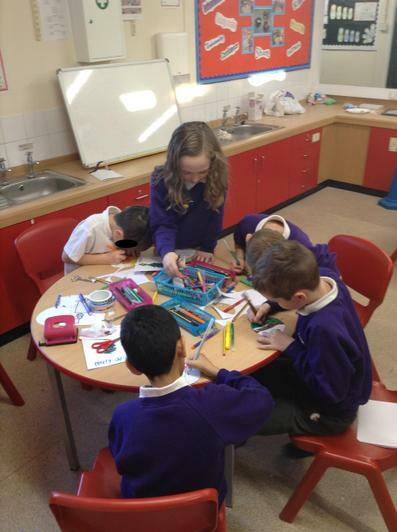 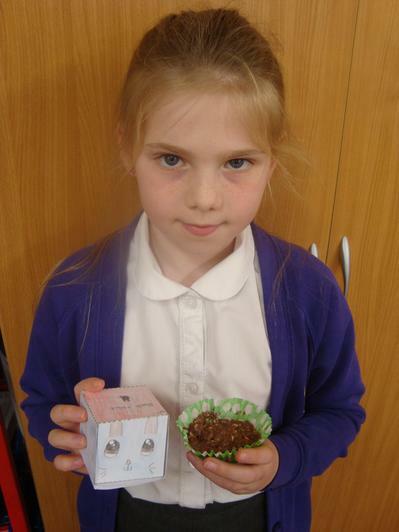 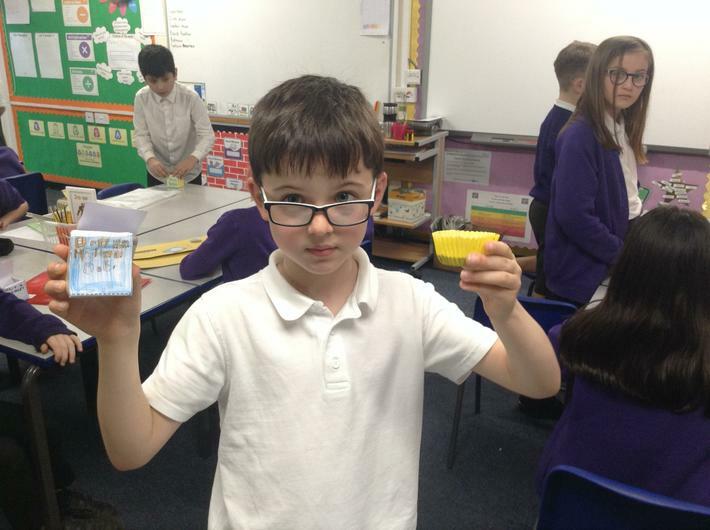 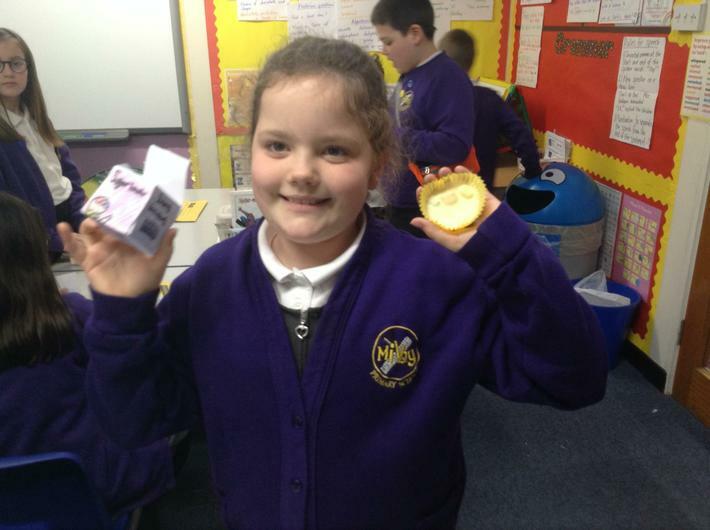 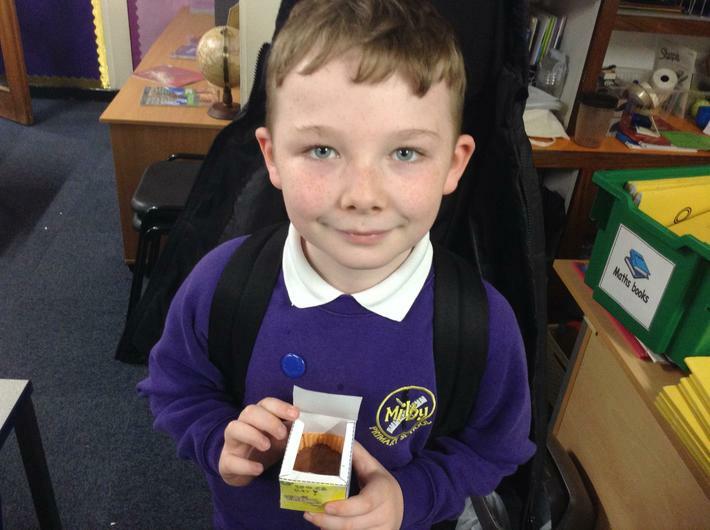 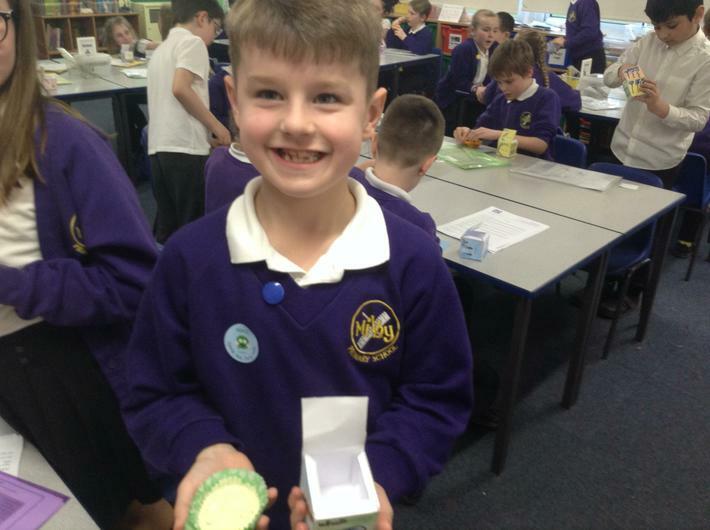 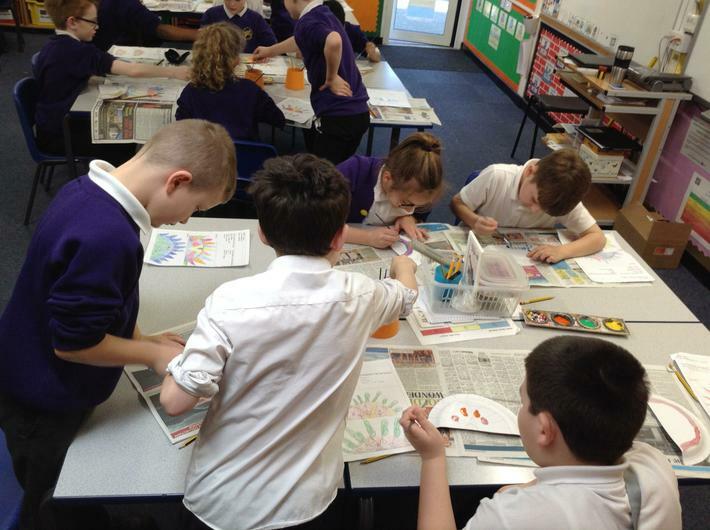 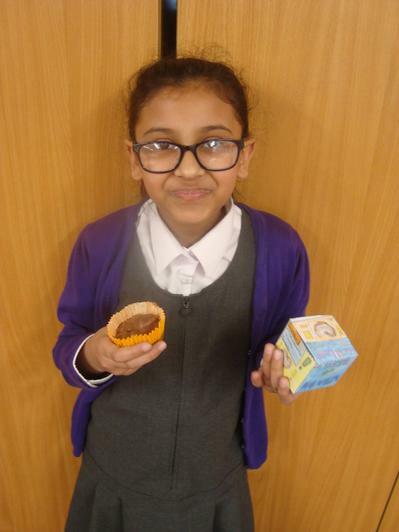 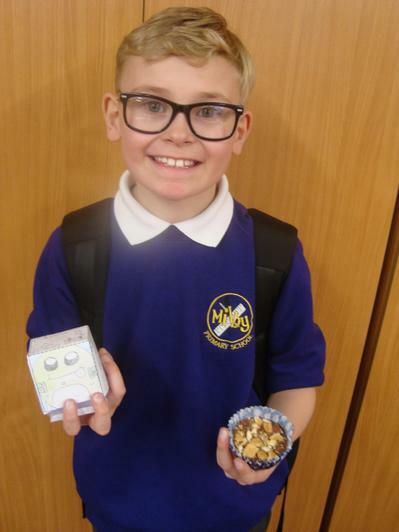 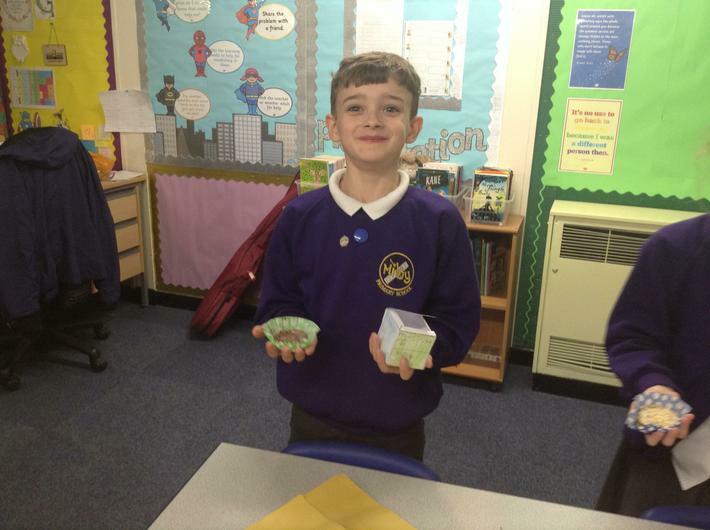 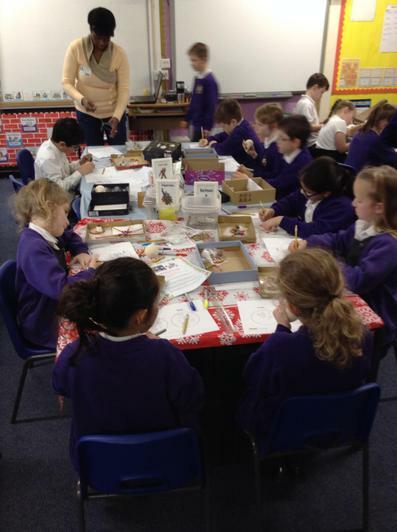 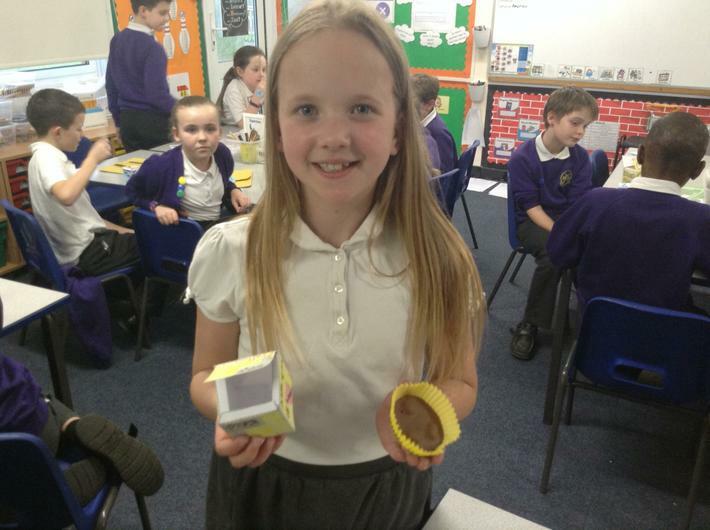 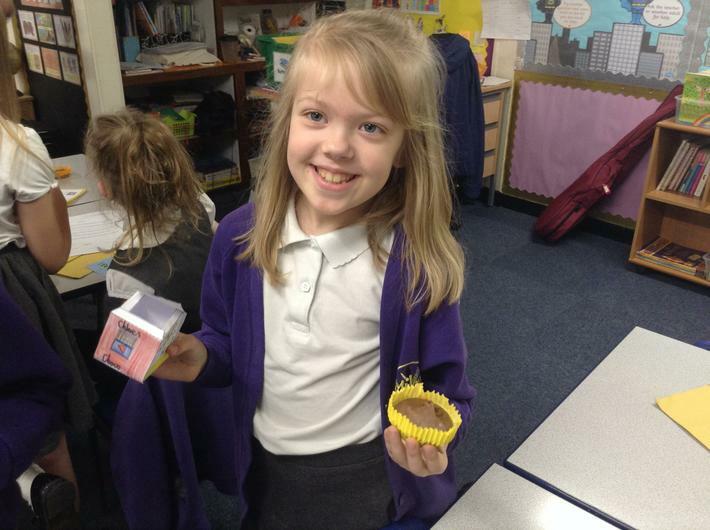 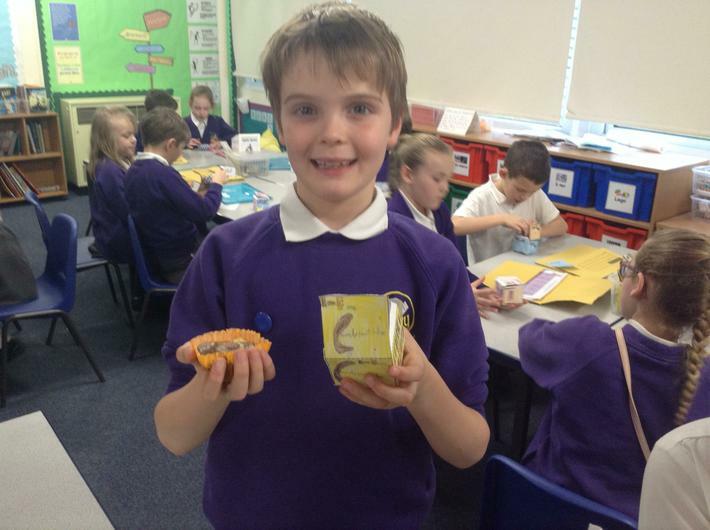 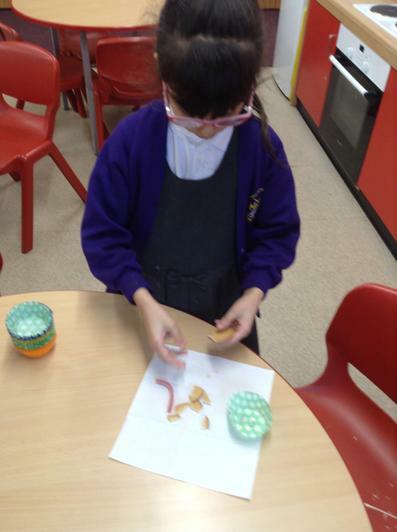 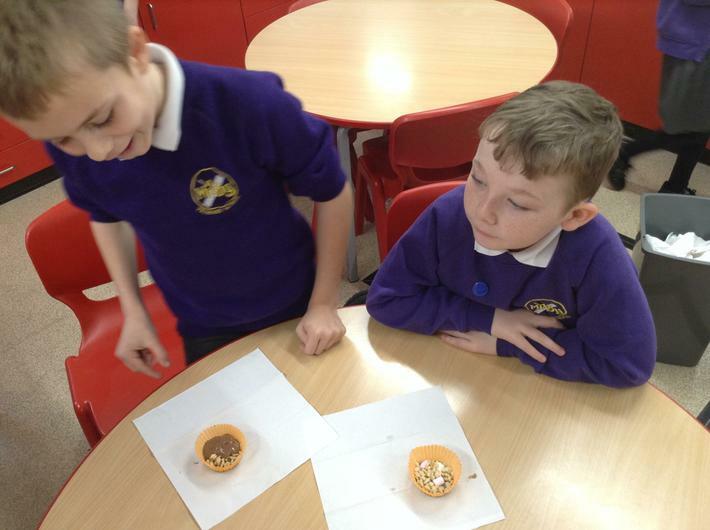 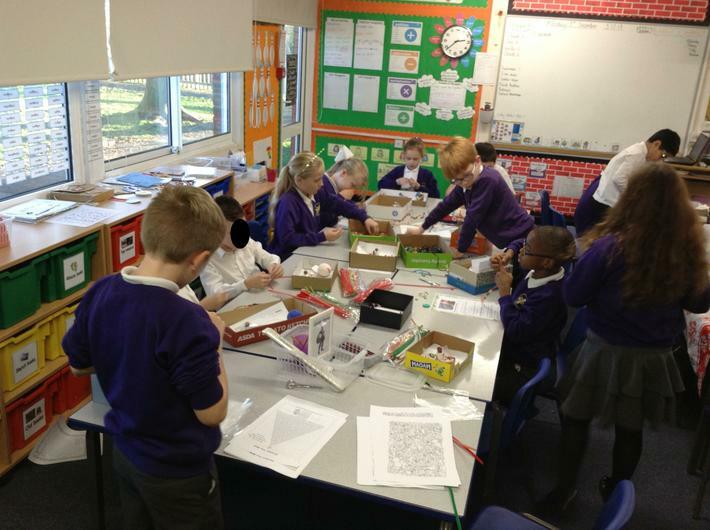 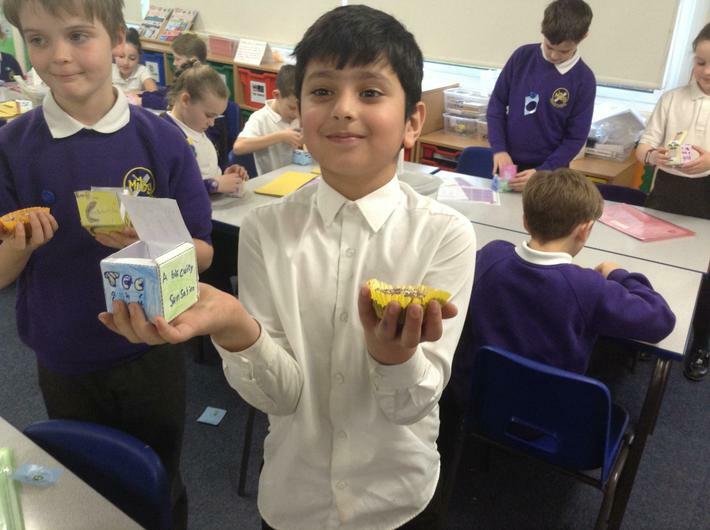 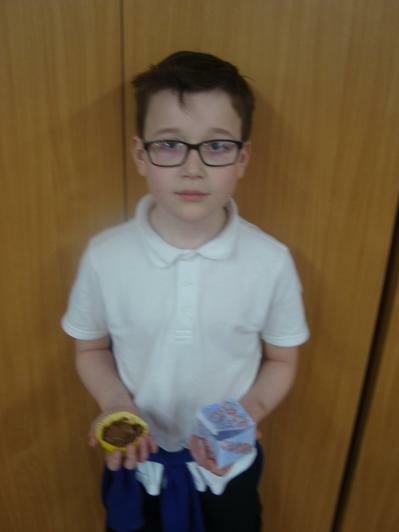 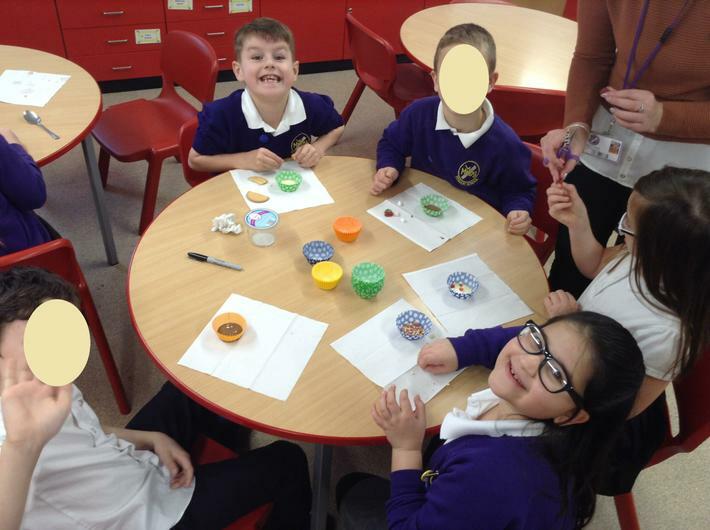 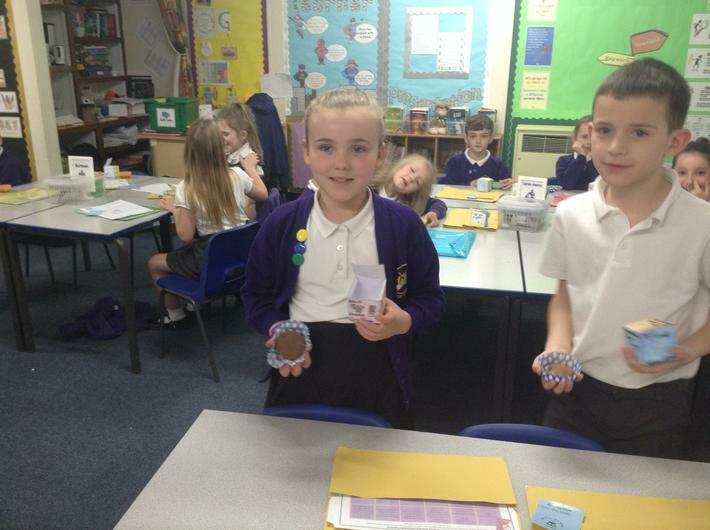 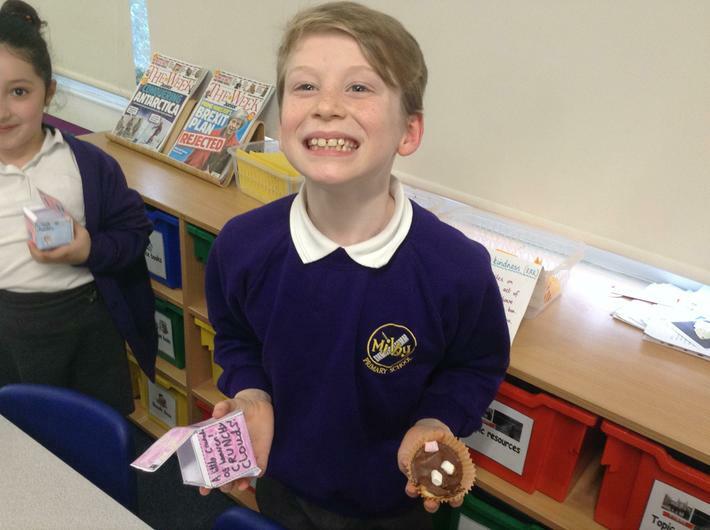 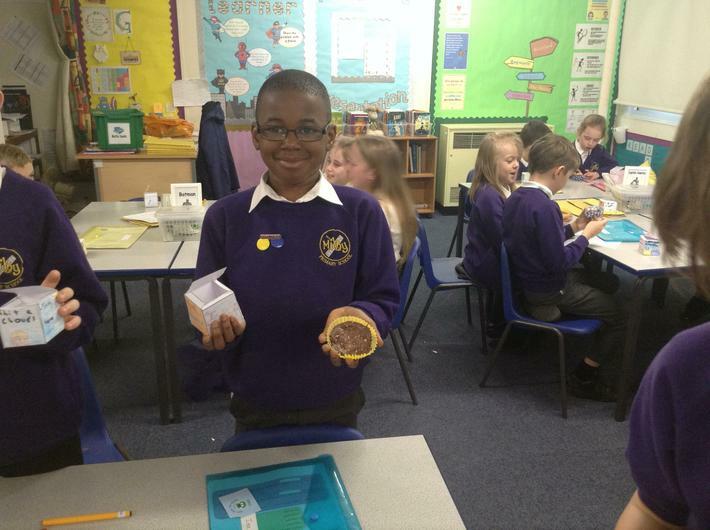 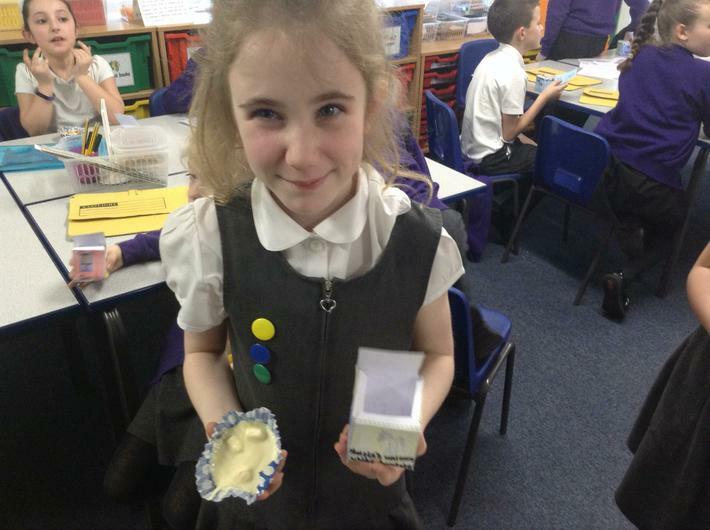 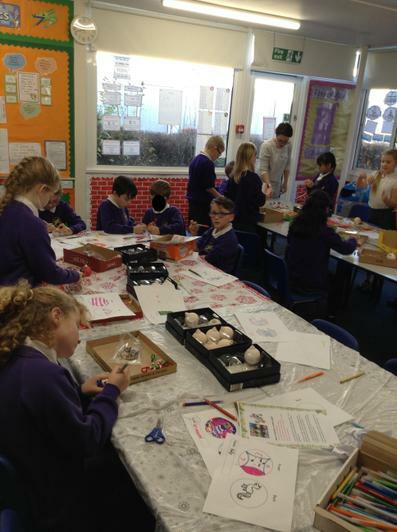 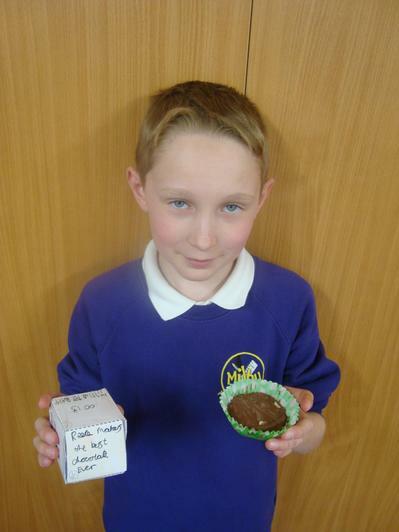 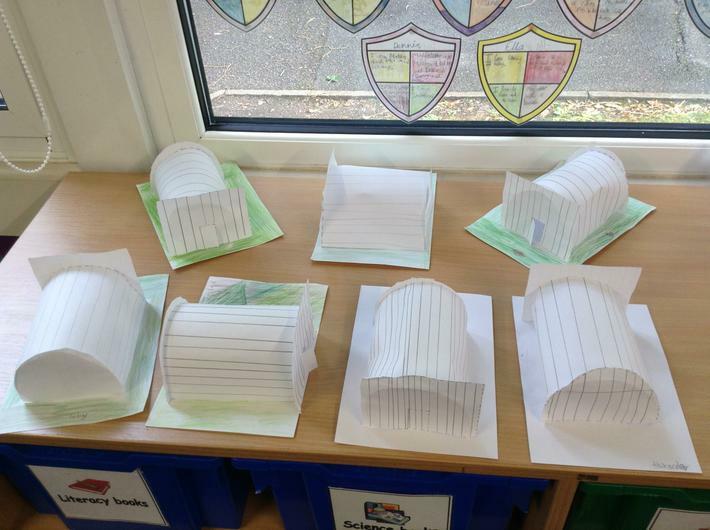 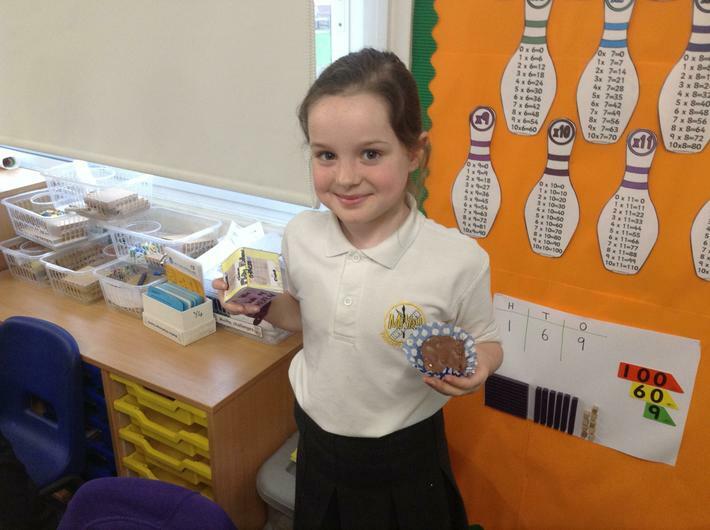 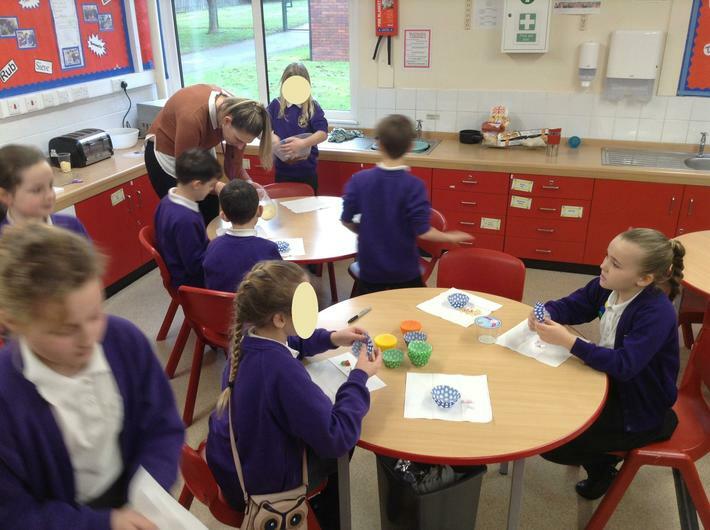 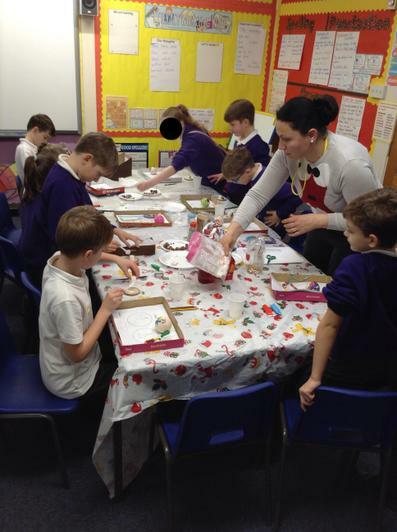 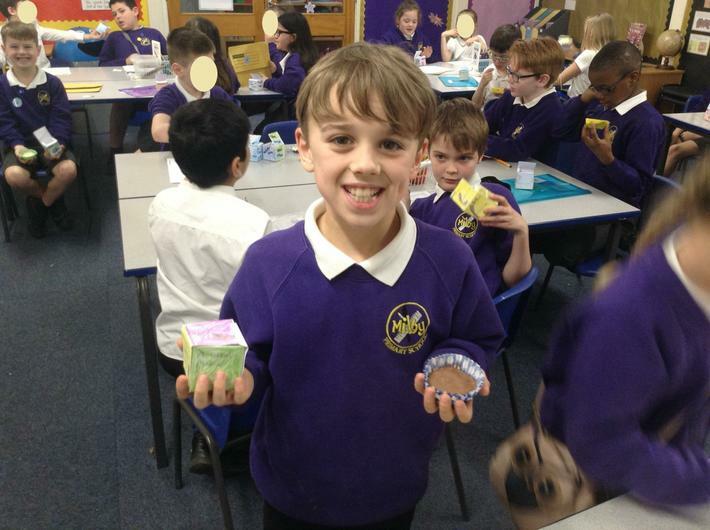 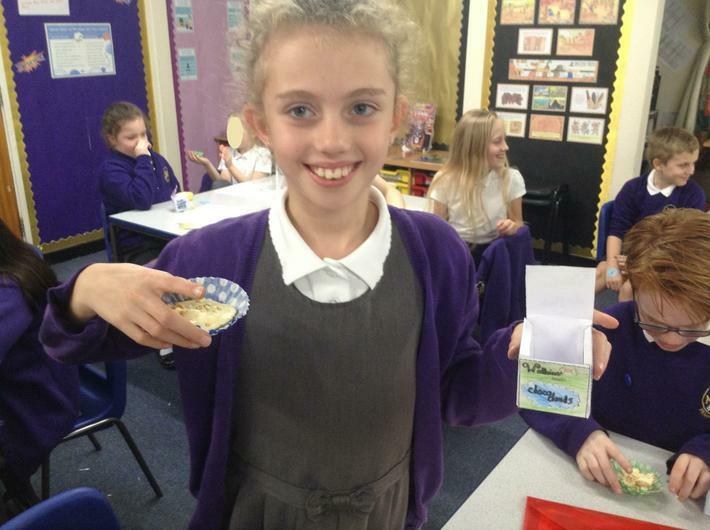 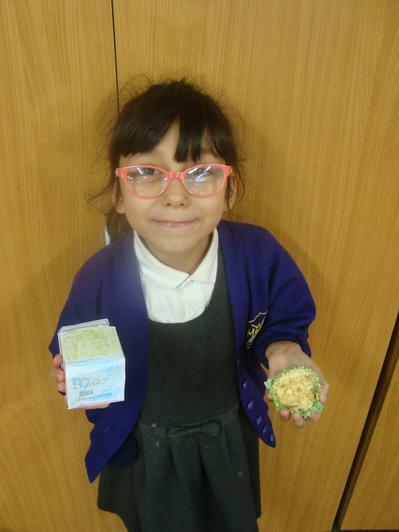 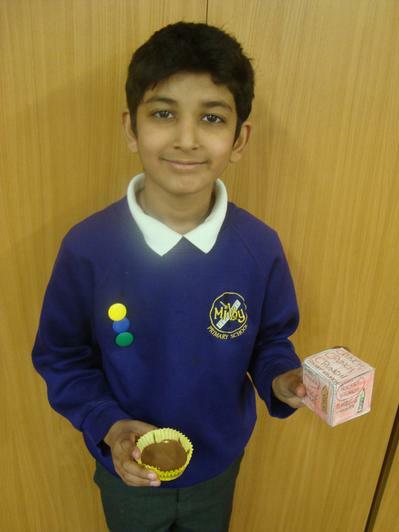 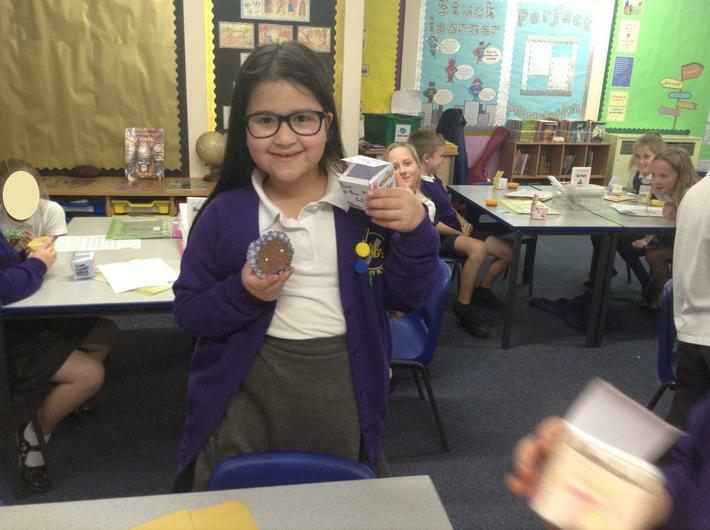 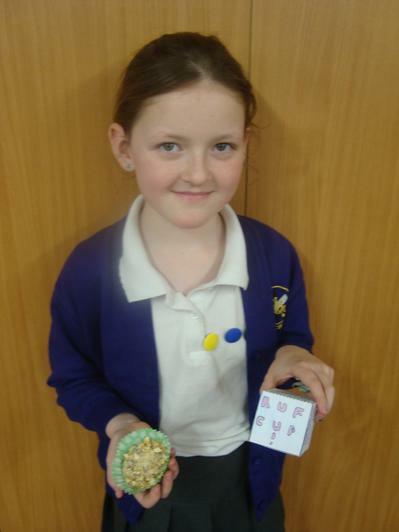 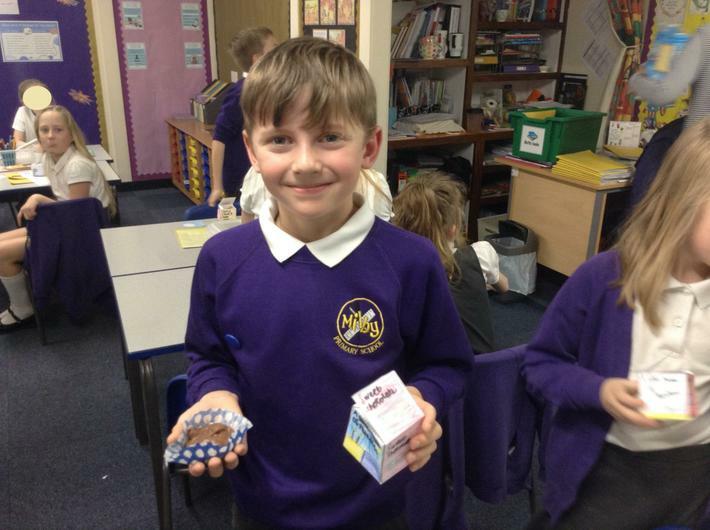 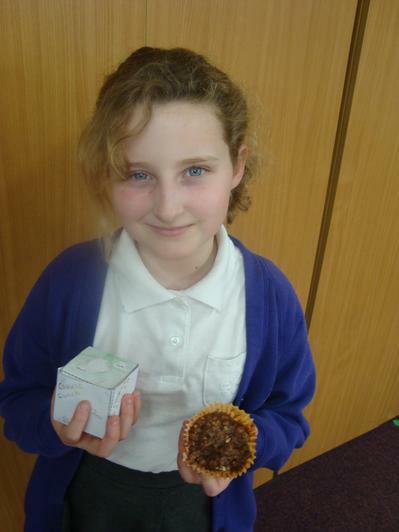 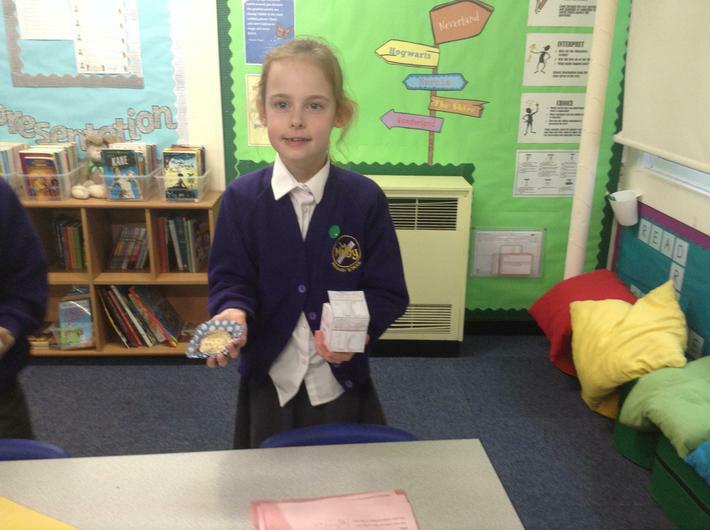 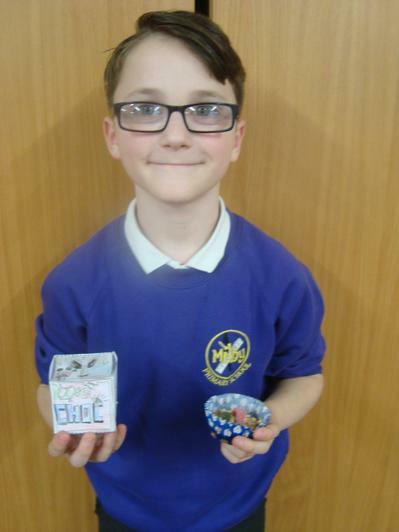 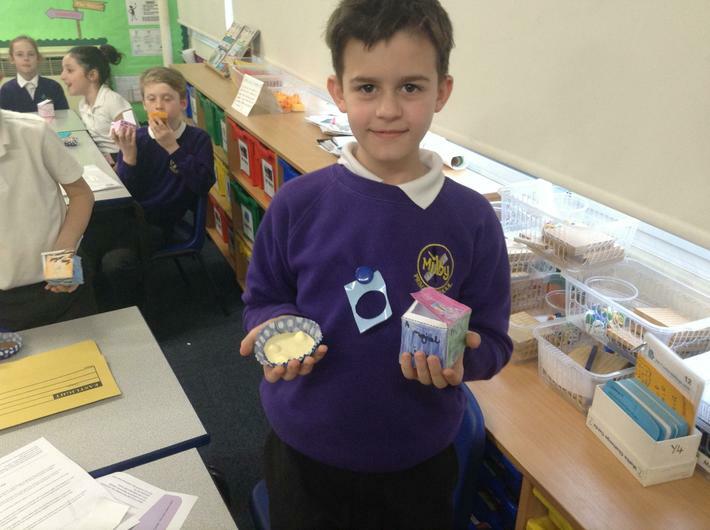 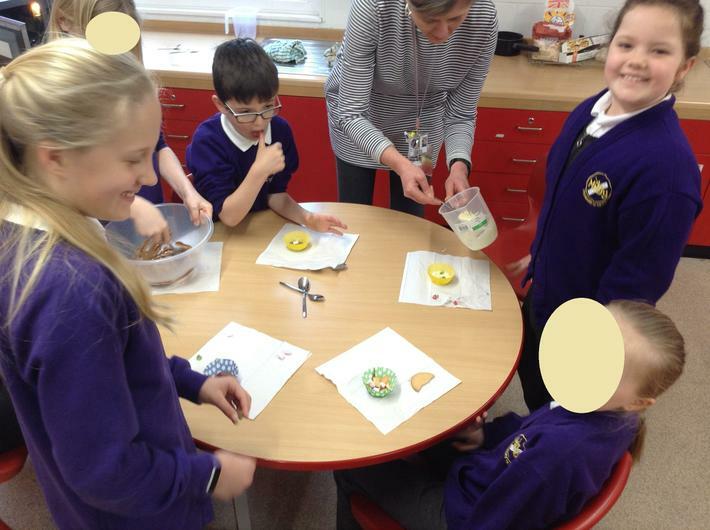 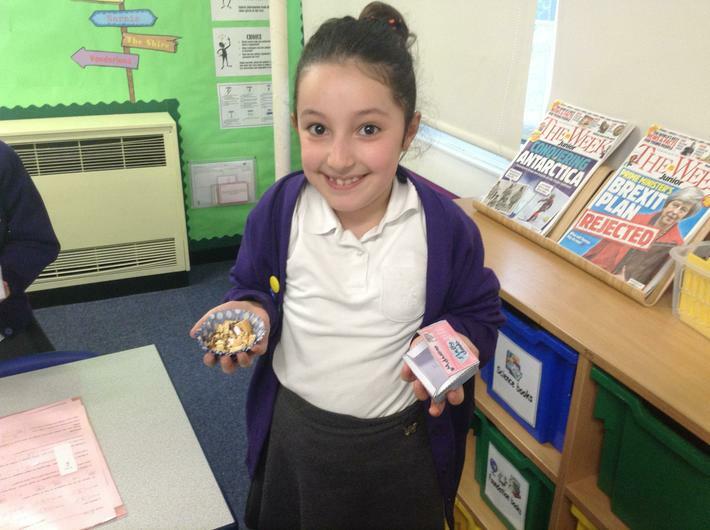 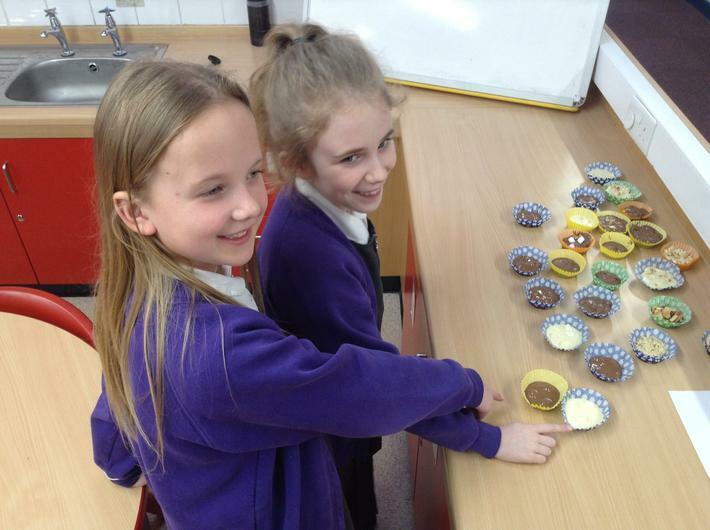 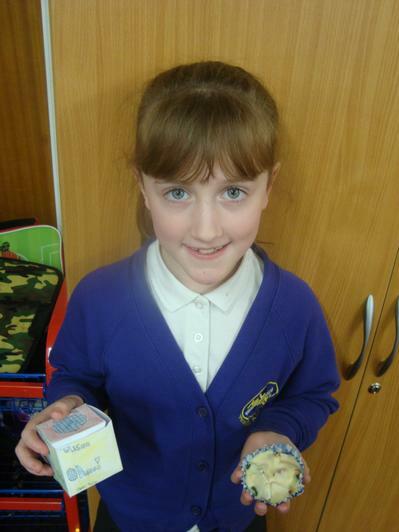 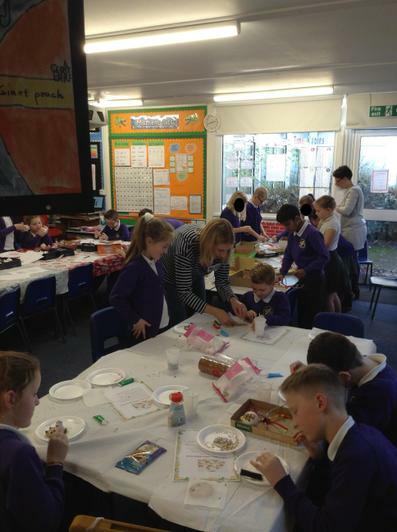 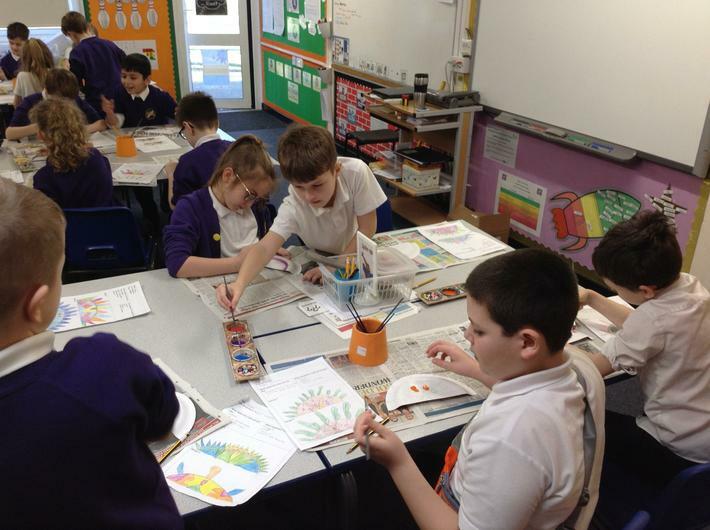 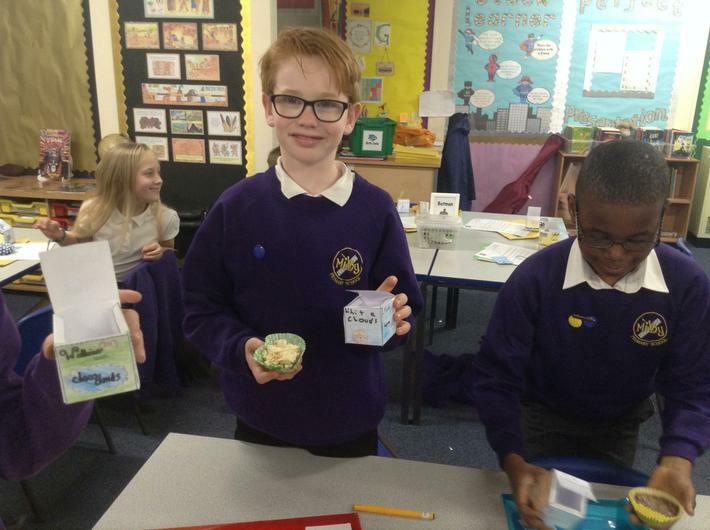 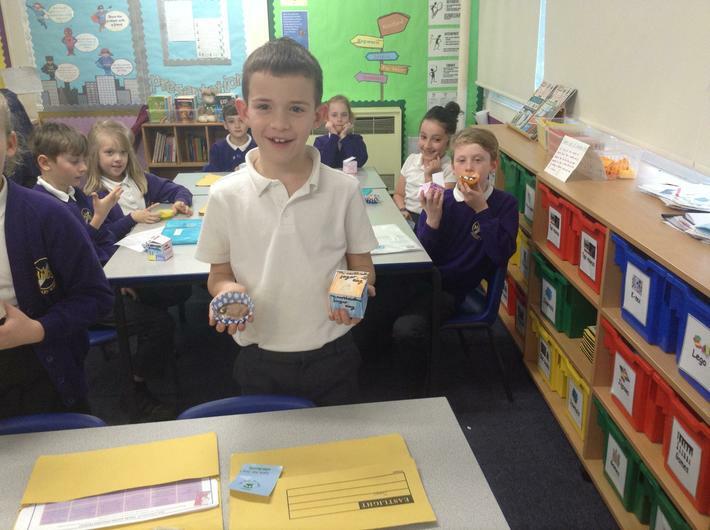 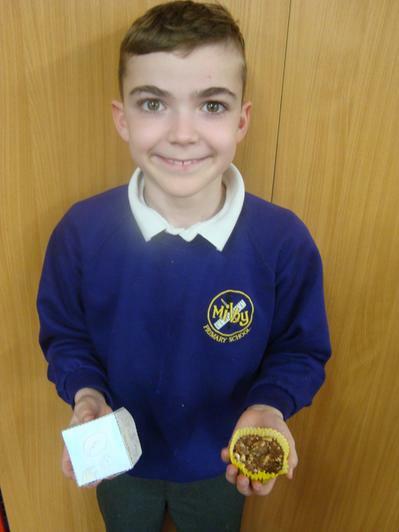 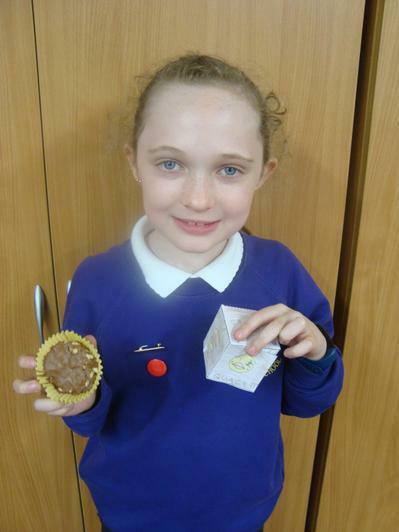 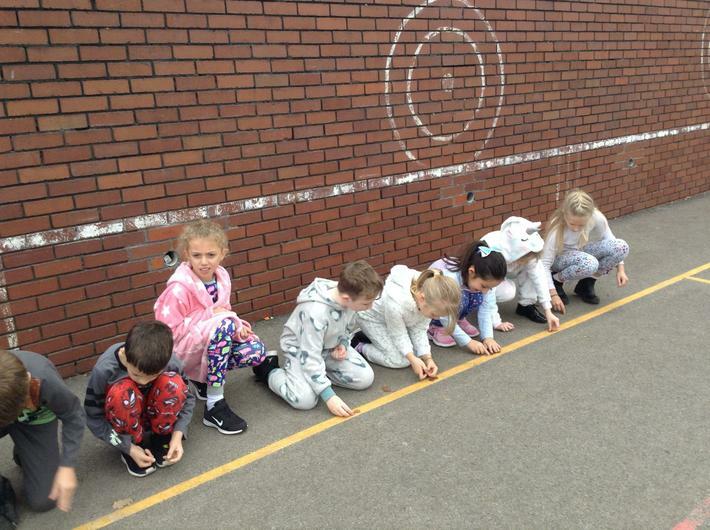 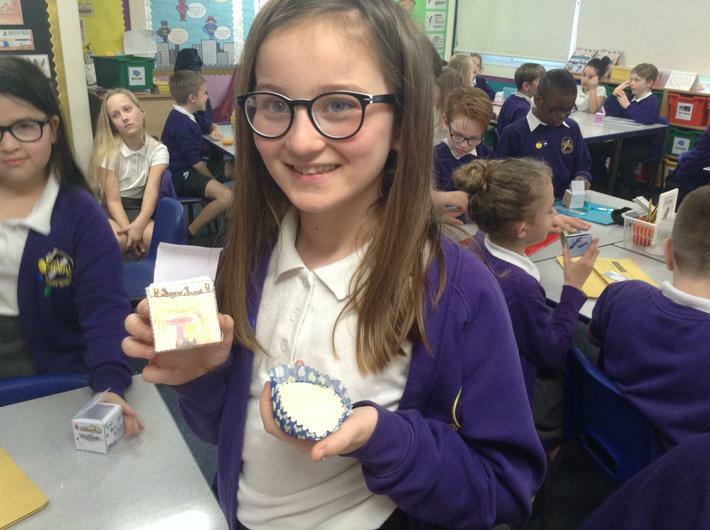 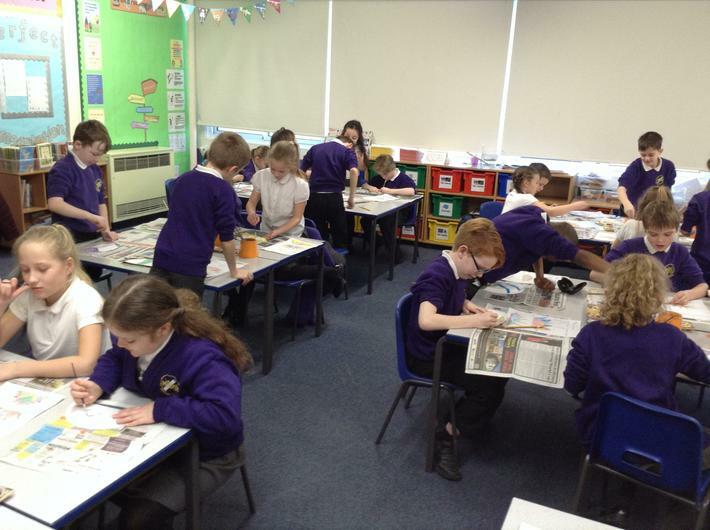 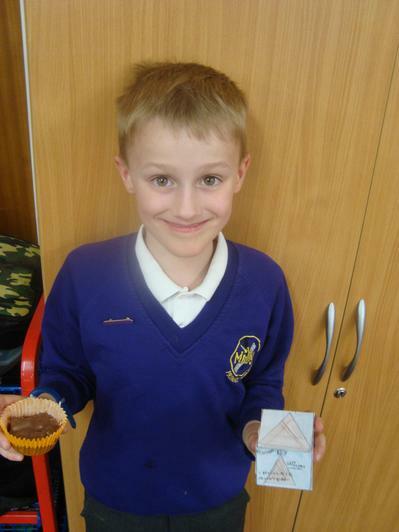 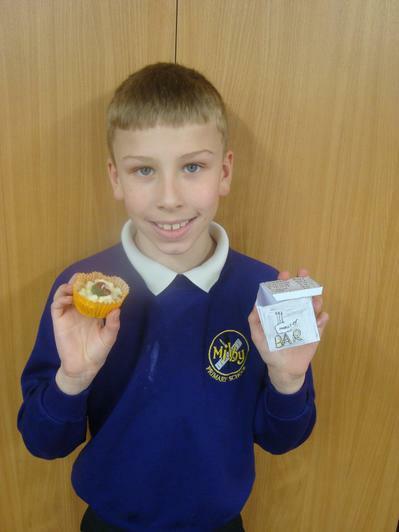 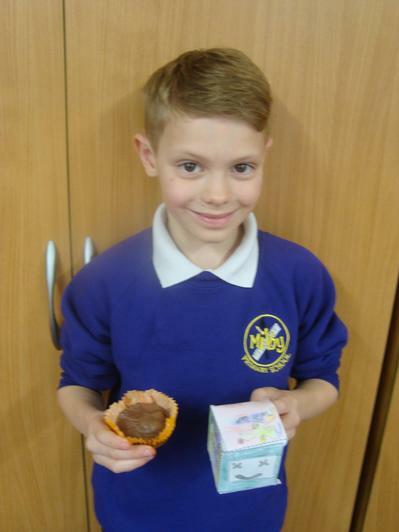 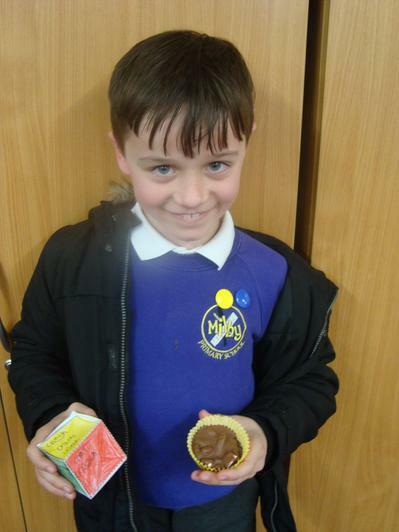 The children thoroughly enjoyed designing and making their very own chocolate cups and containers. 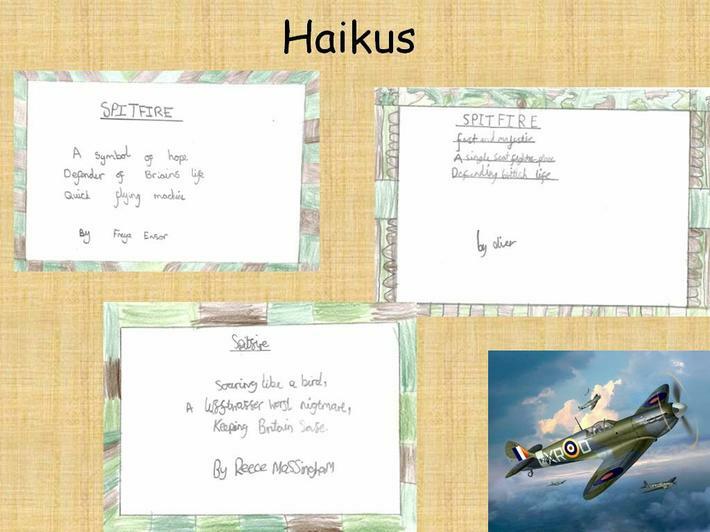 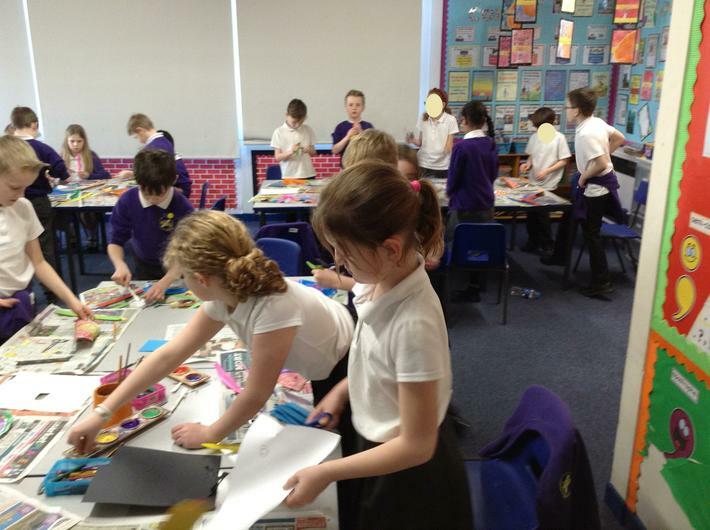 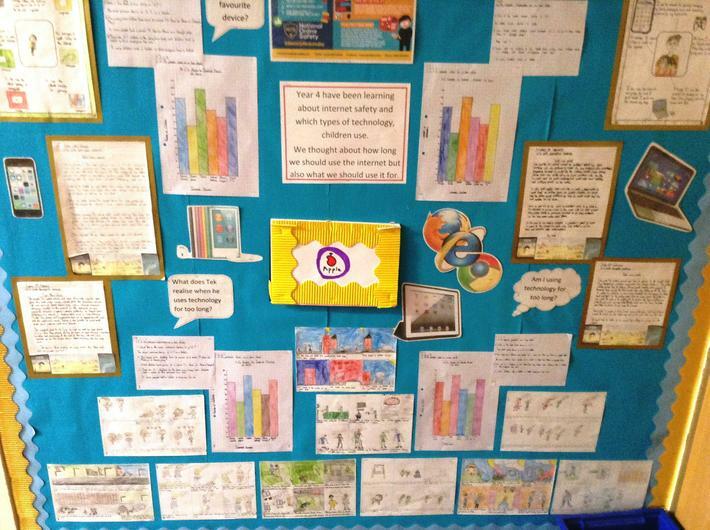 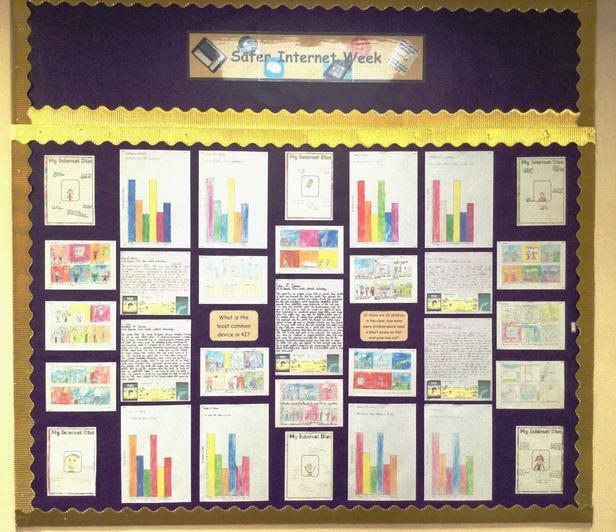 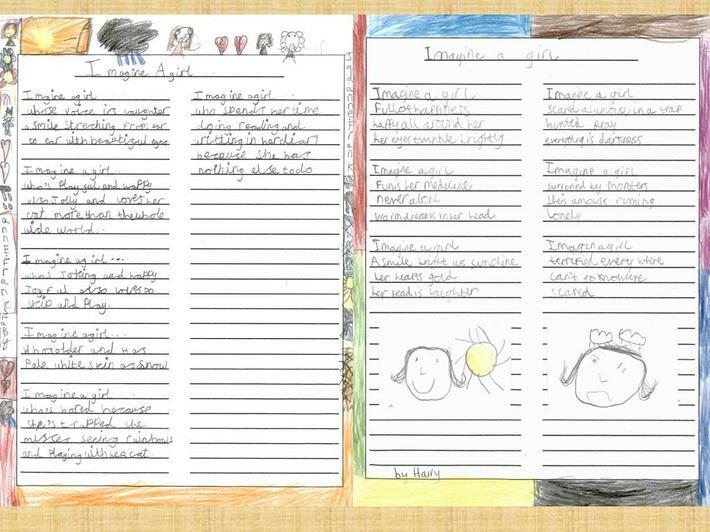 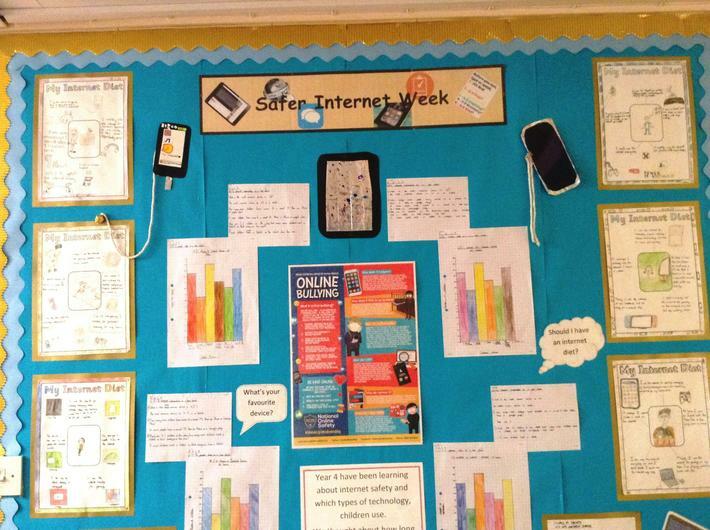 As part of Safer Internet Week, the children created a wide range of work that can be seen on display in the year 4 corridor. 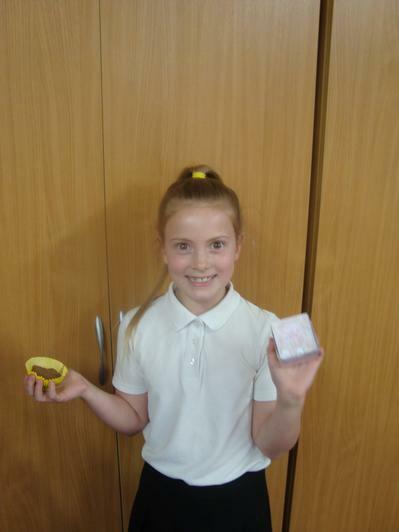 The focus for this year's event was consent. 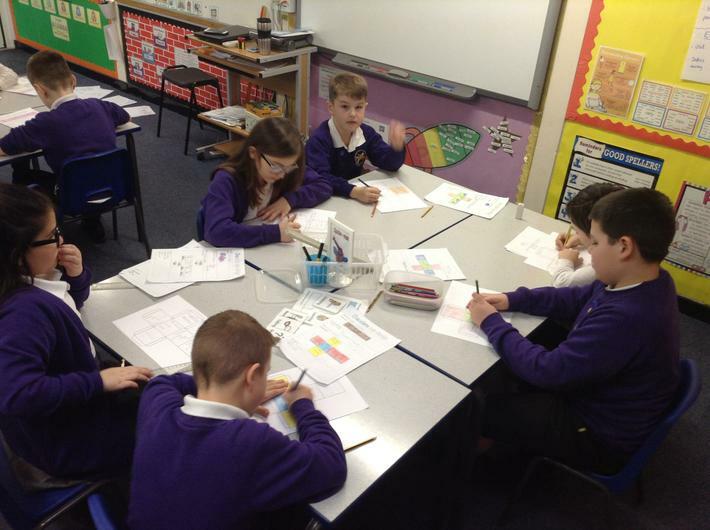 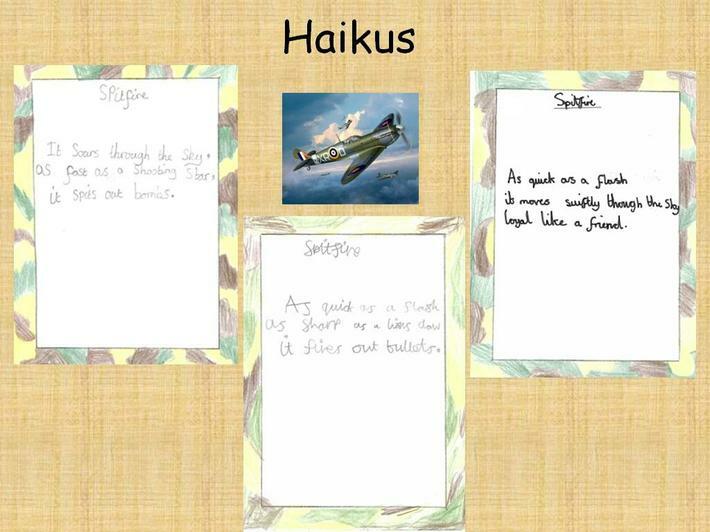 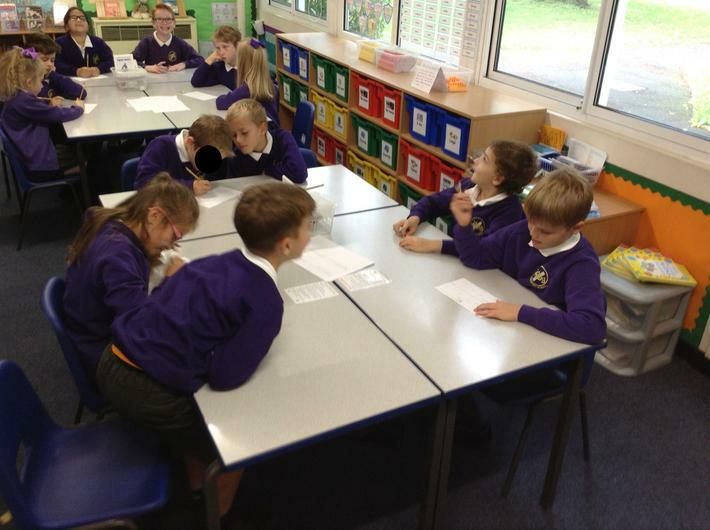 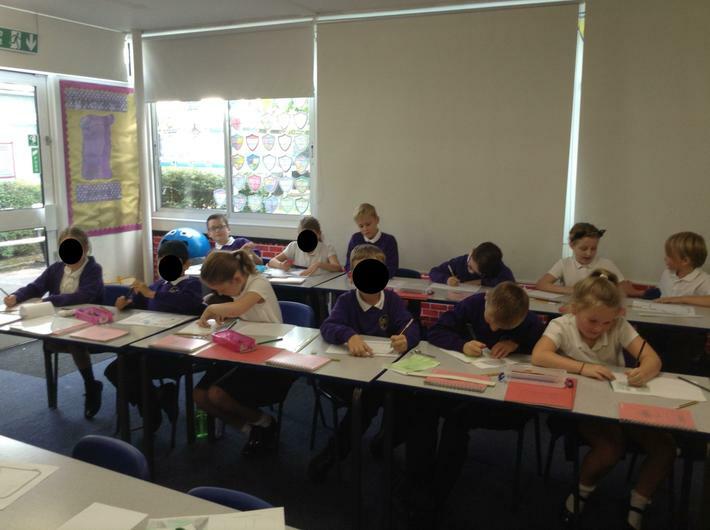 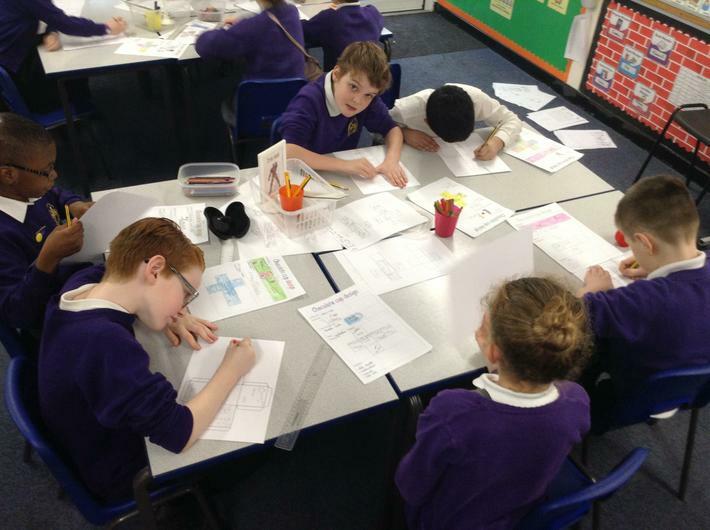 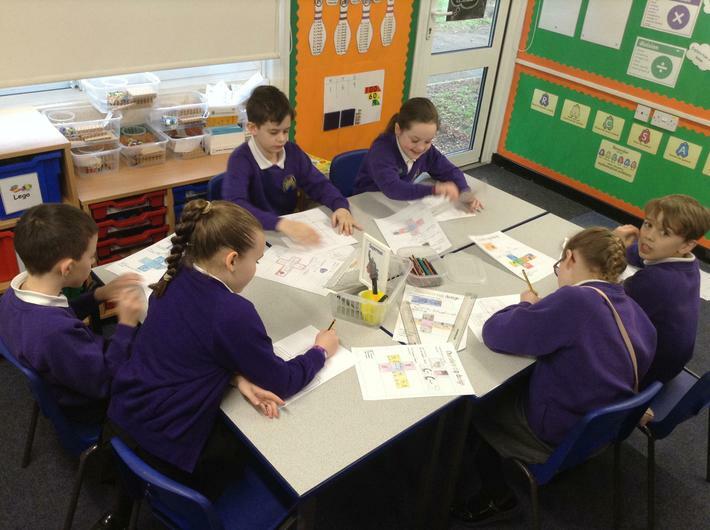 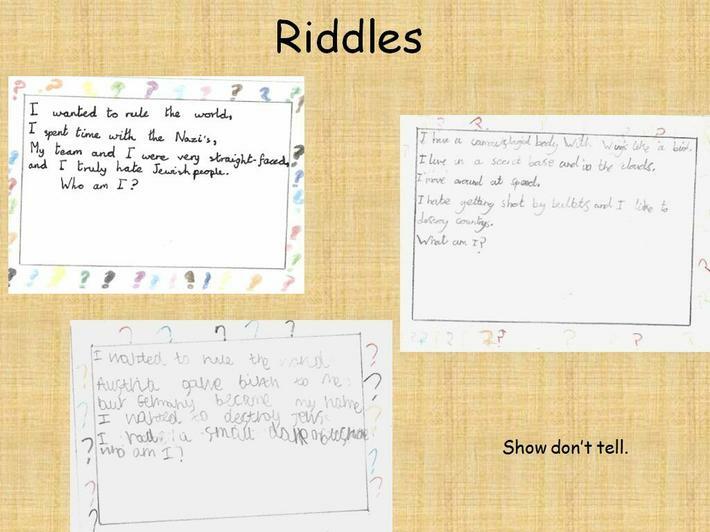 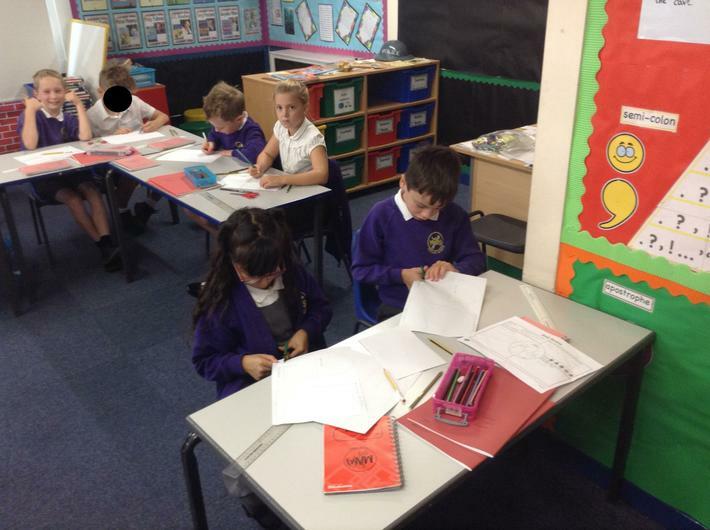 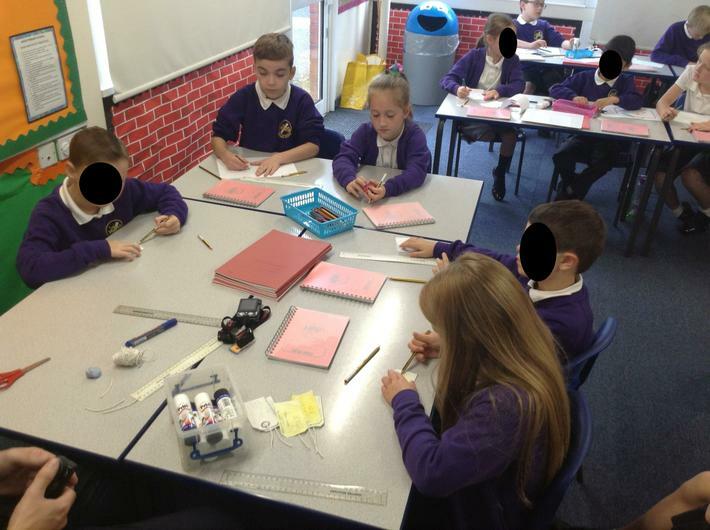 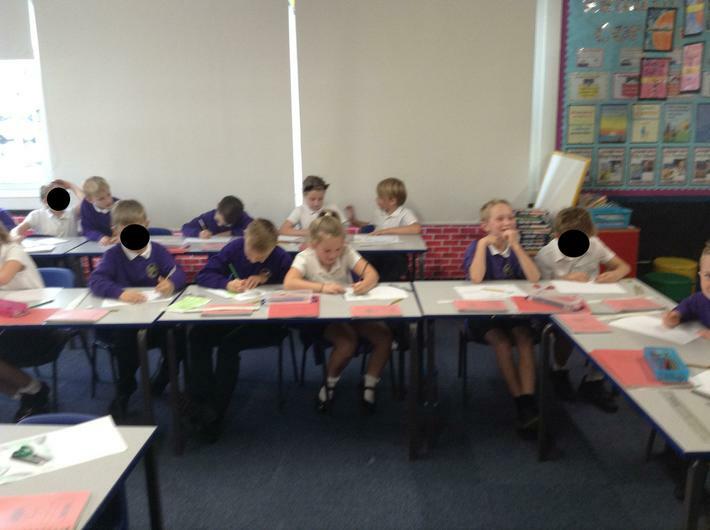 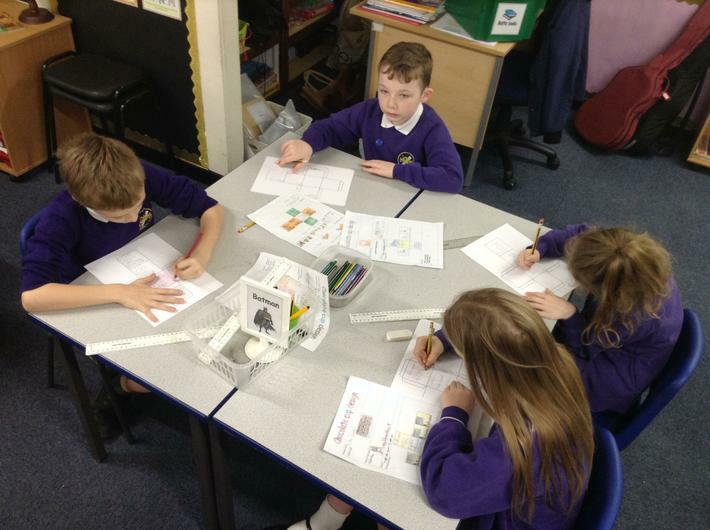 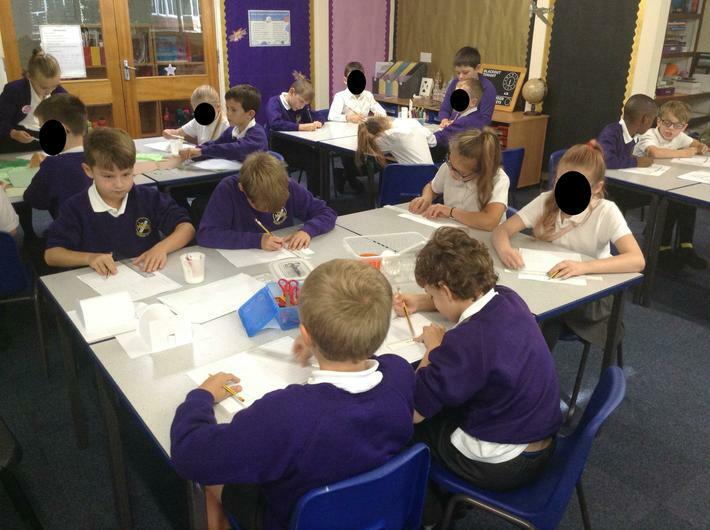 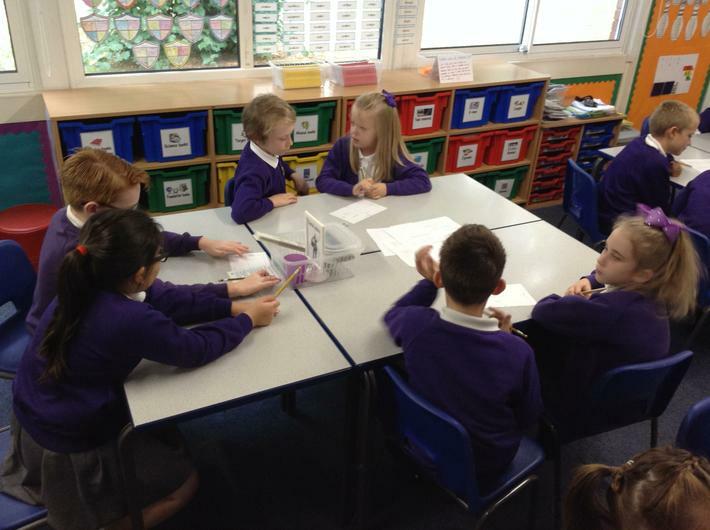 The children also looked at a book called Tek which helped them to consider and discuss the amount of time they spend using the online world. 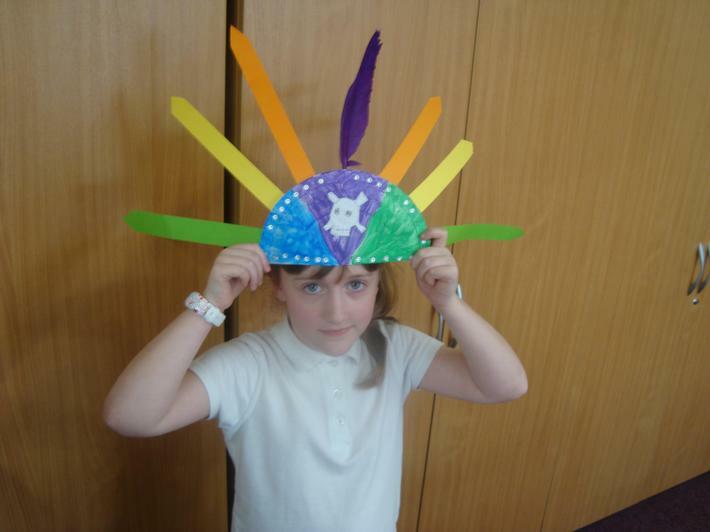 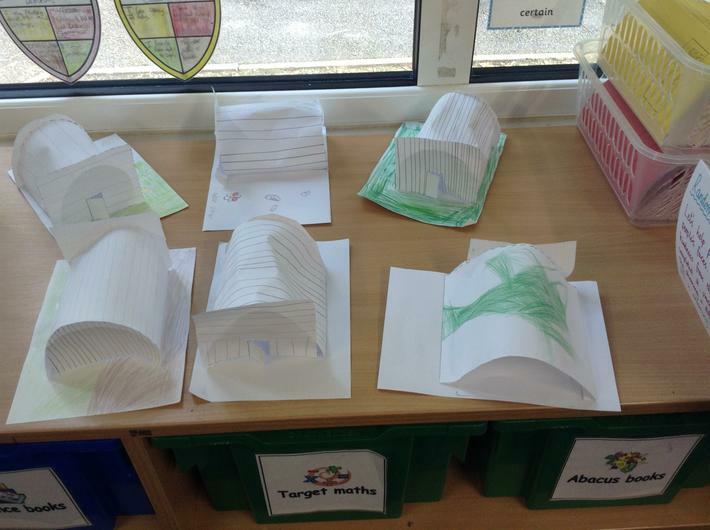 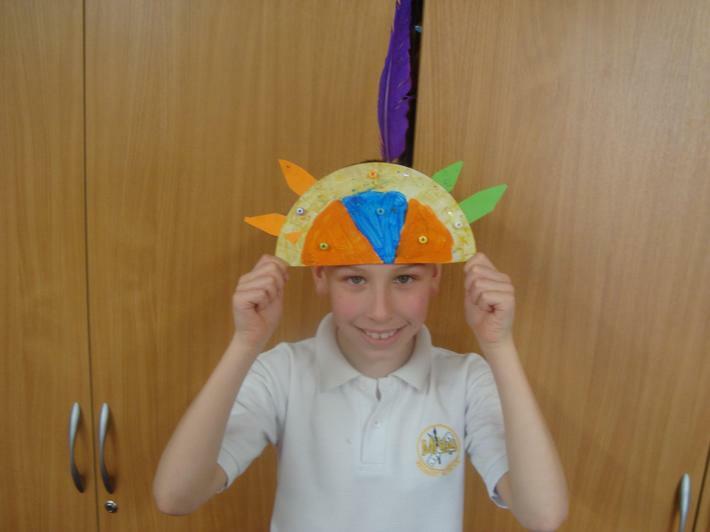 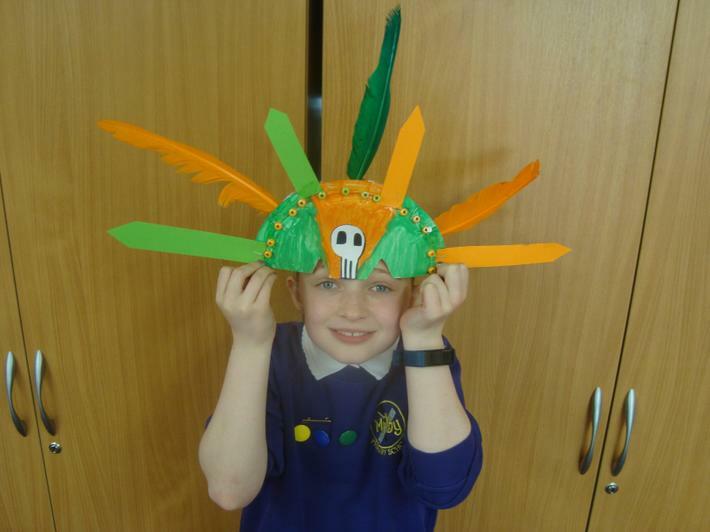 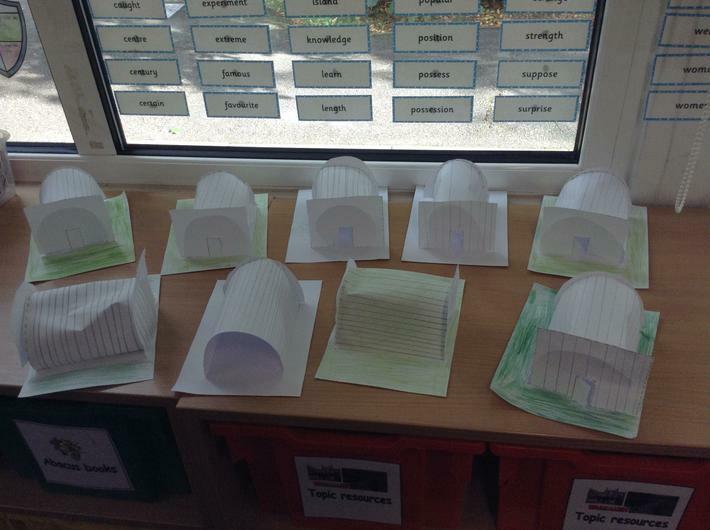 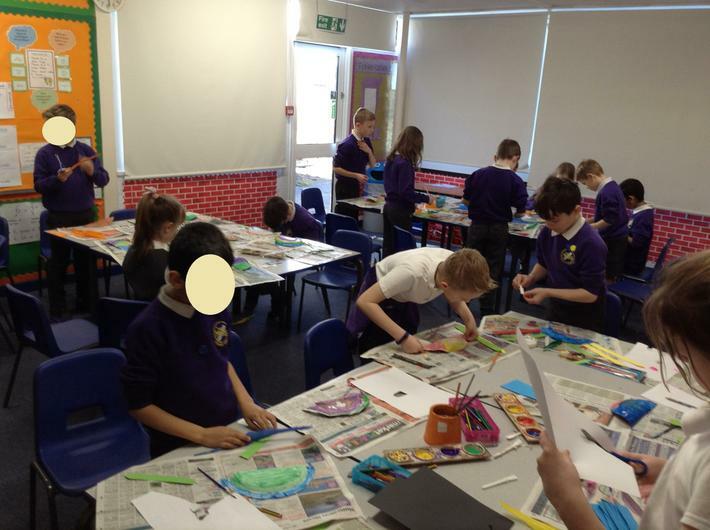 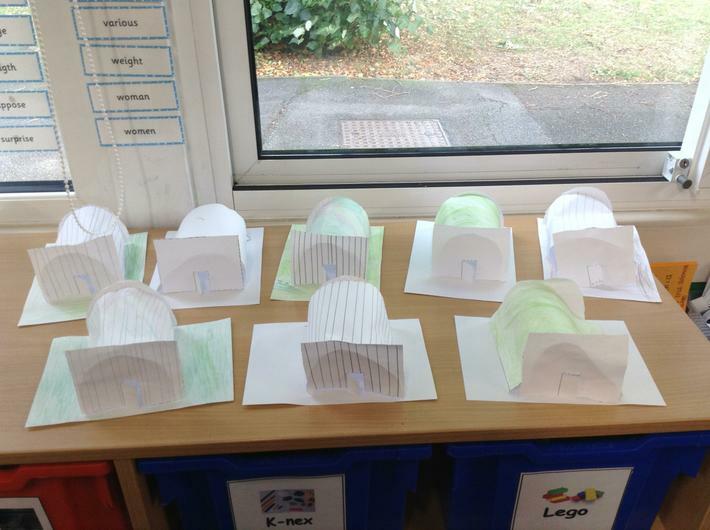 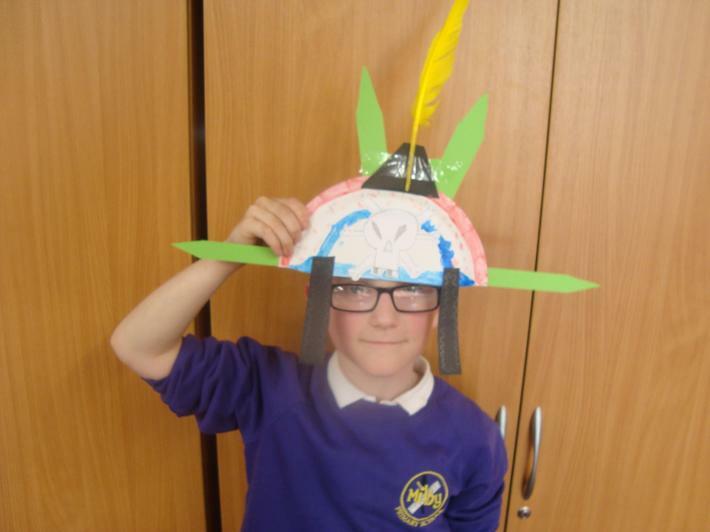 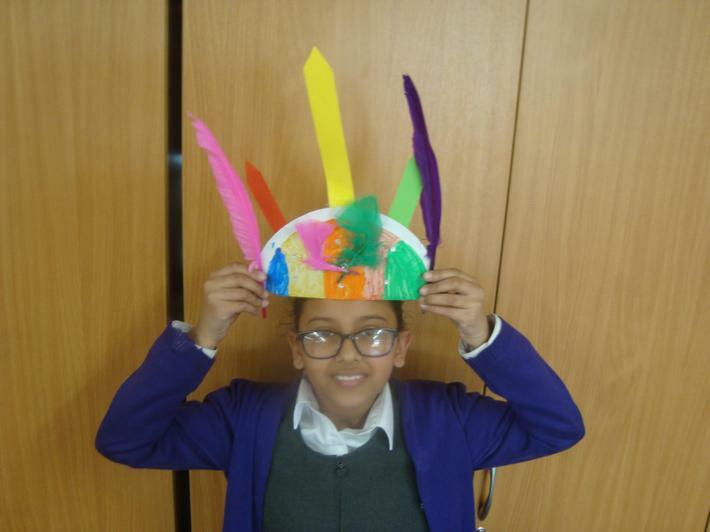 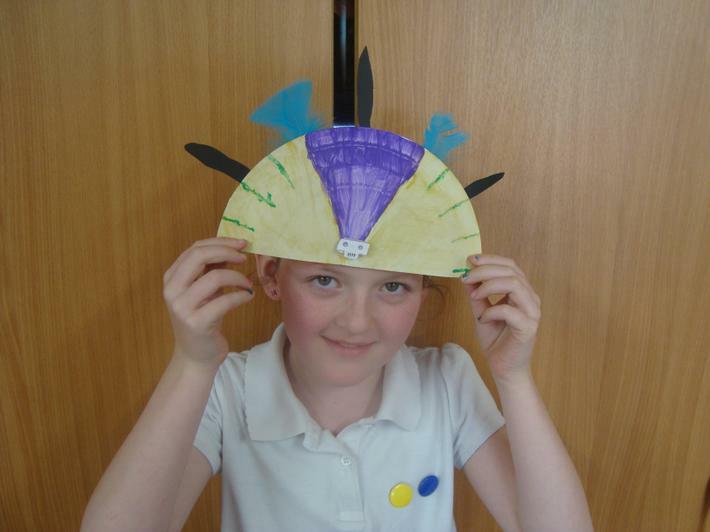 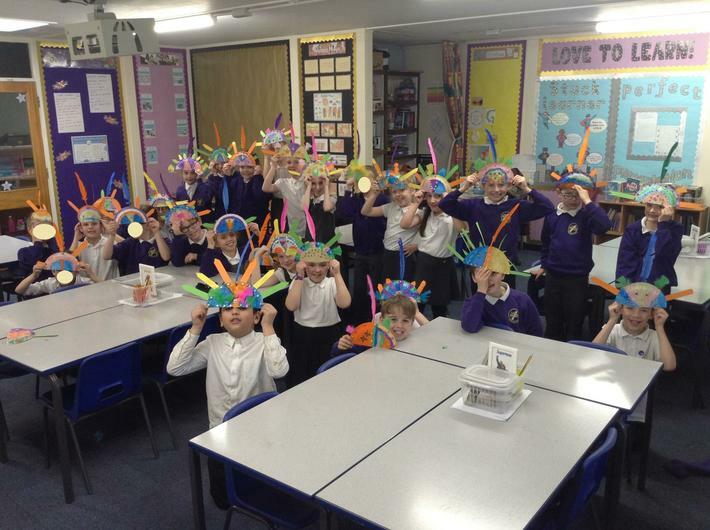 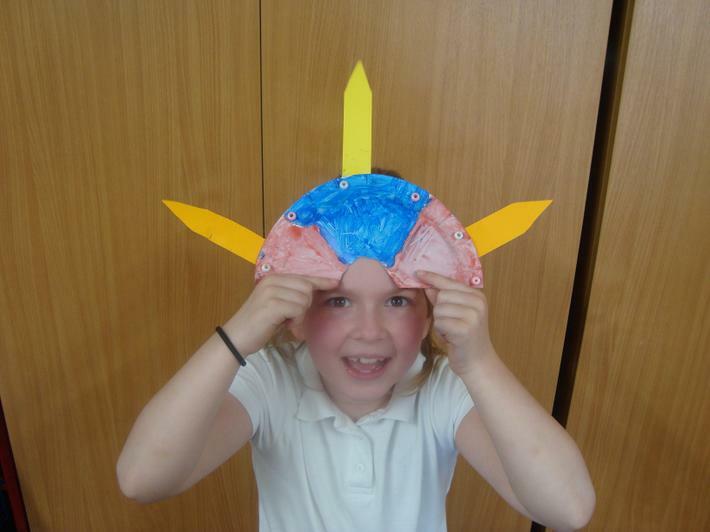 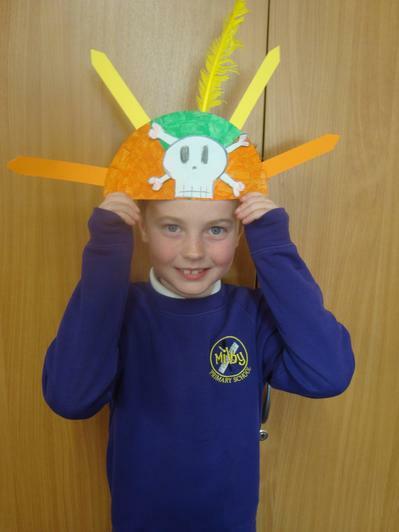 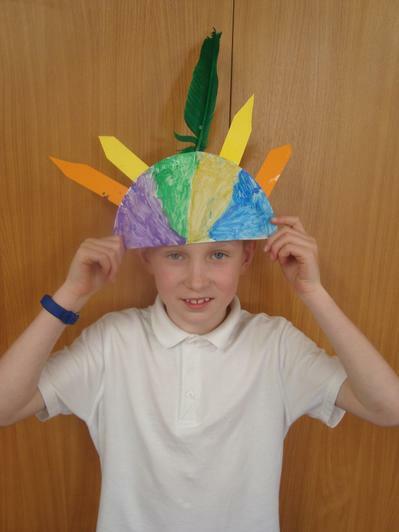 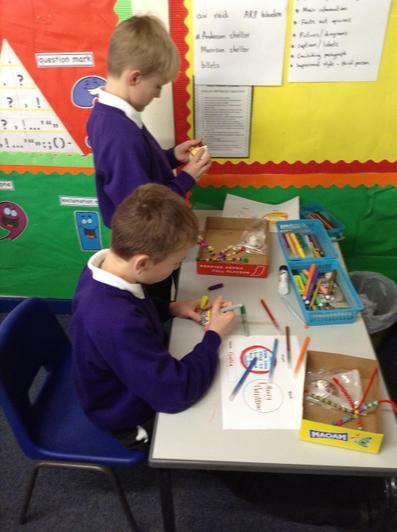 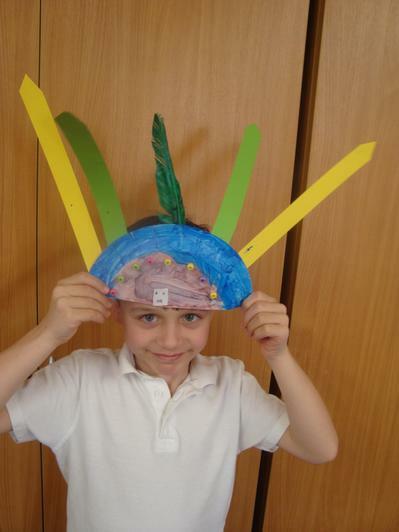 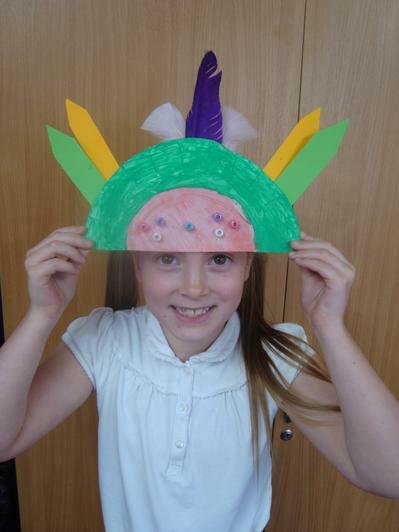 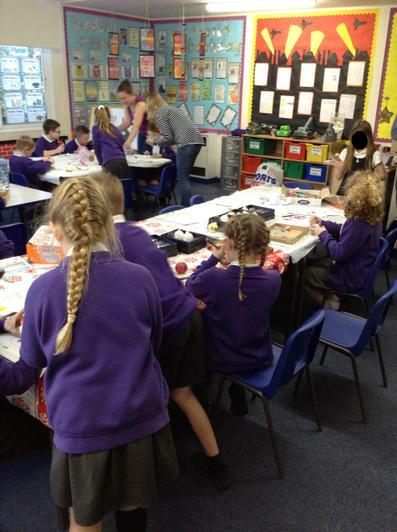 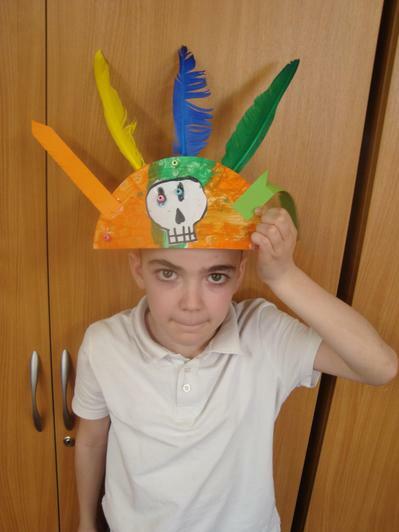 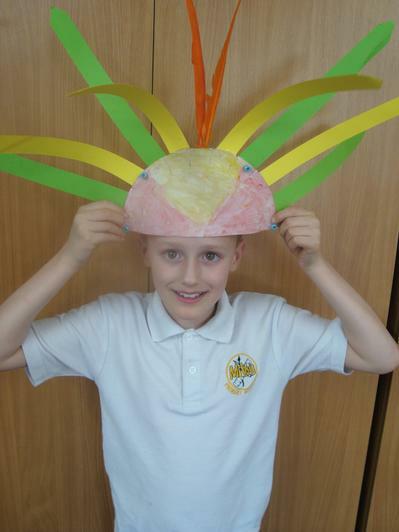 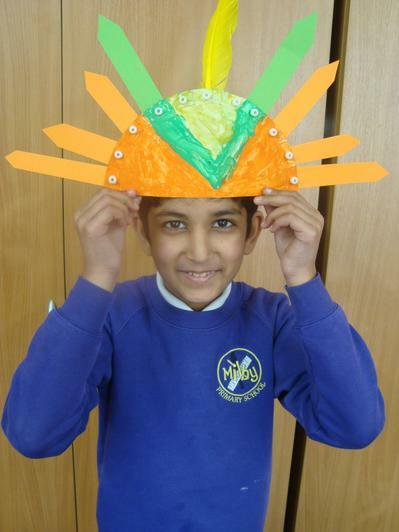 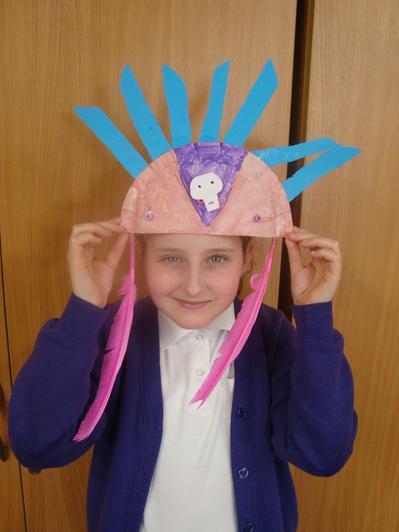 The children designed and created their very own Mayan headdresses. 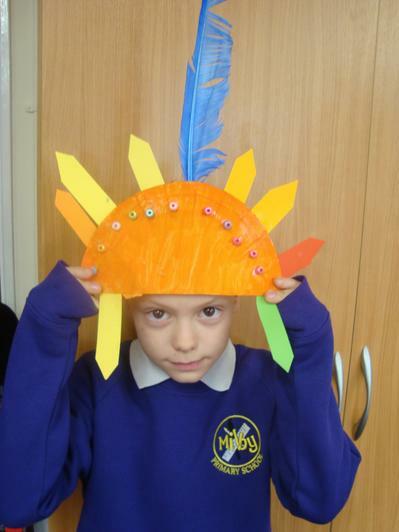 Inspiration came from the incredible pictures of ancient paintings and carvings. 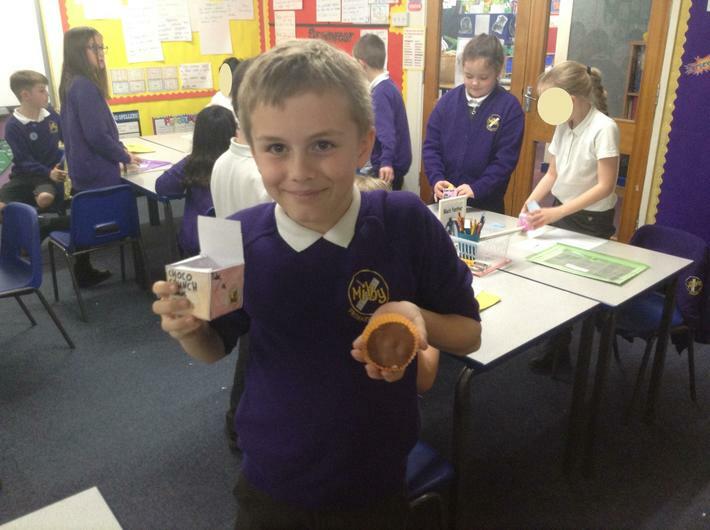 As part of our Science topic on the impact of foods and drinks on enamel, 4I did a study on the effects that different drinks have on eggshells.